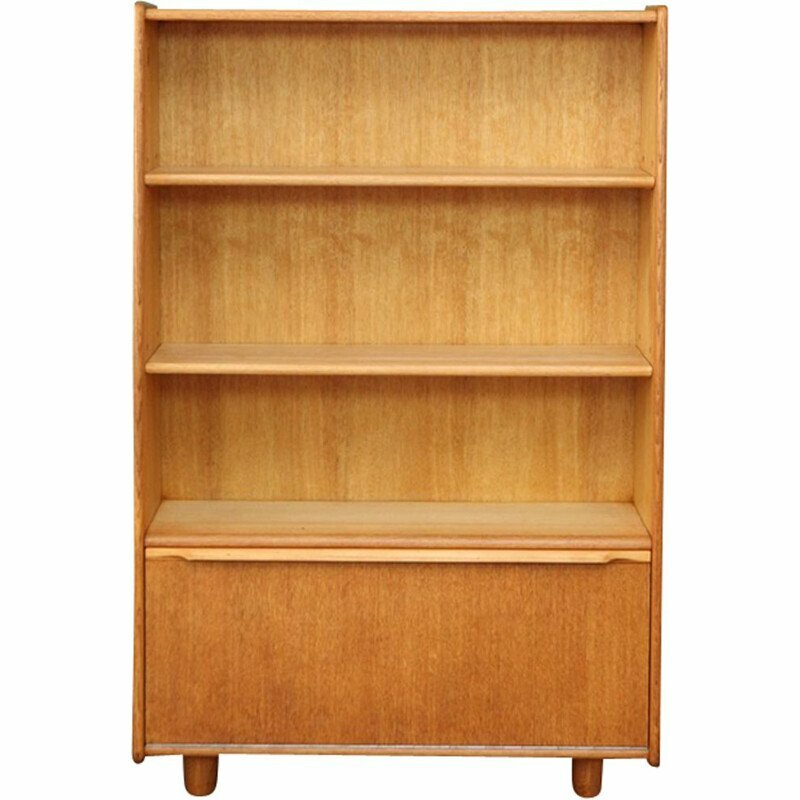 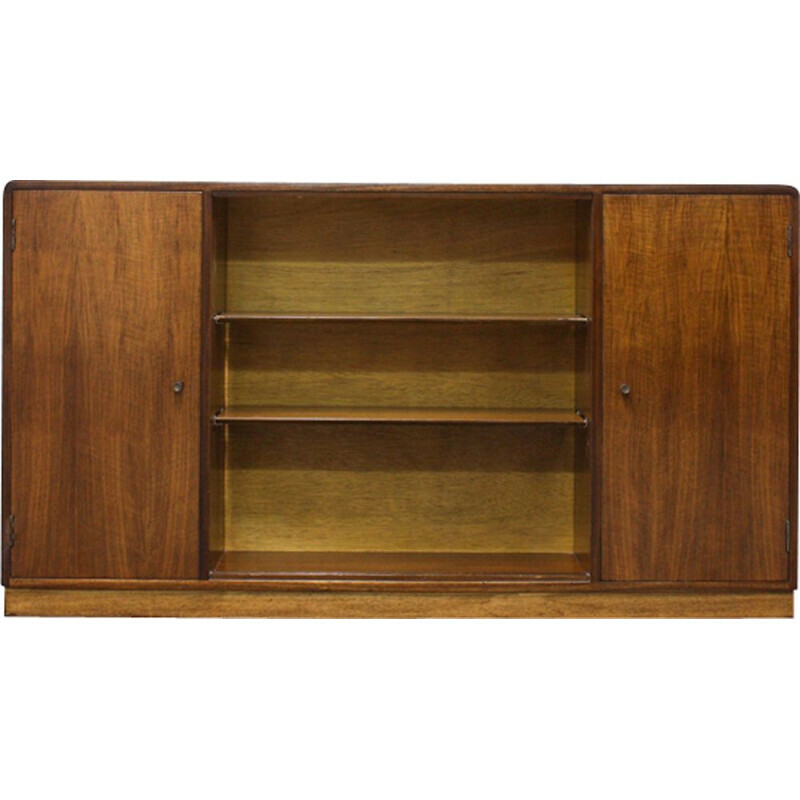 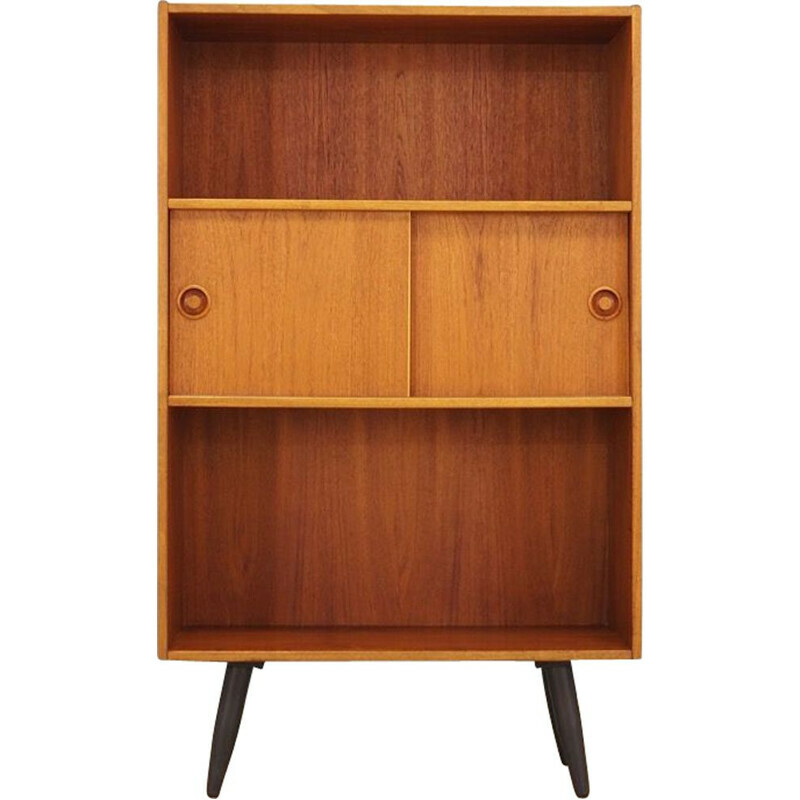 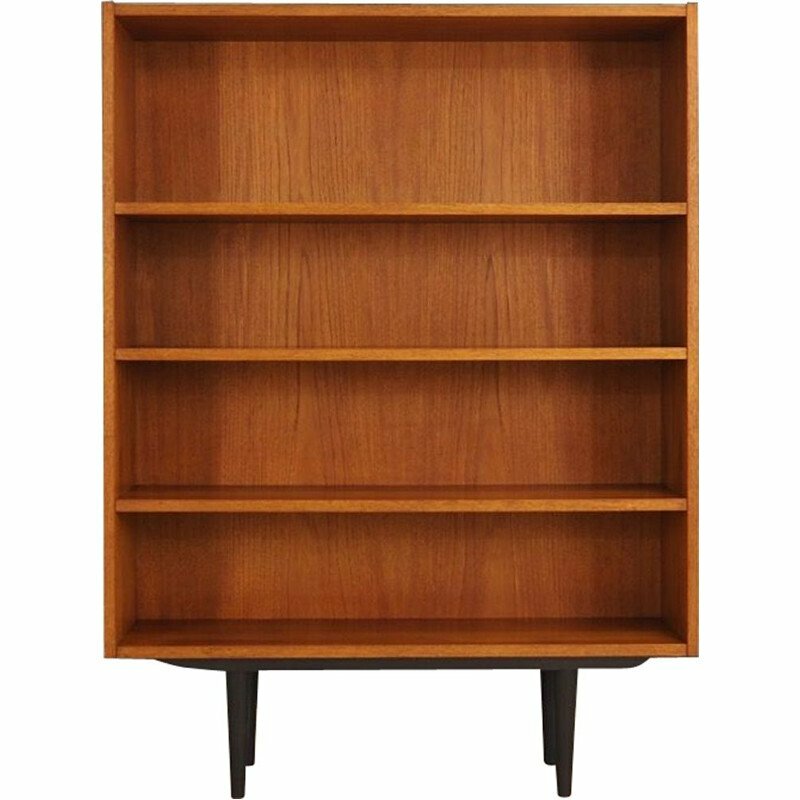 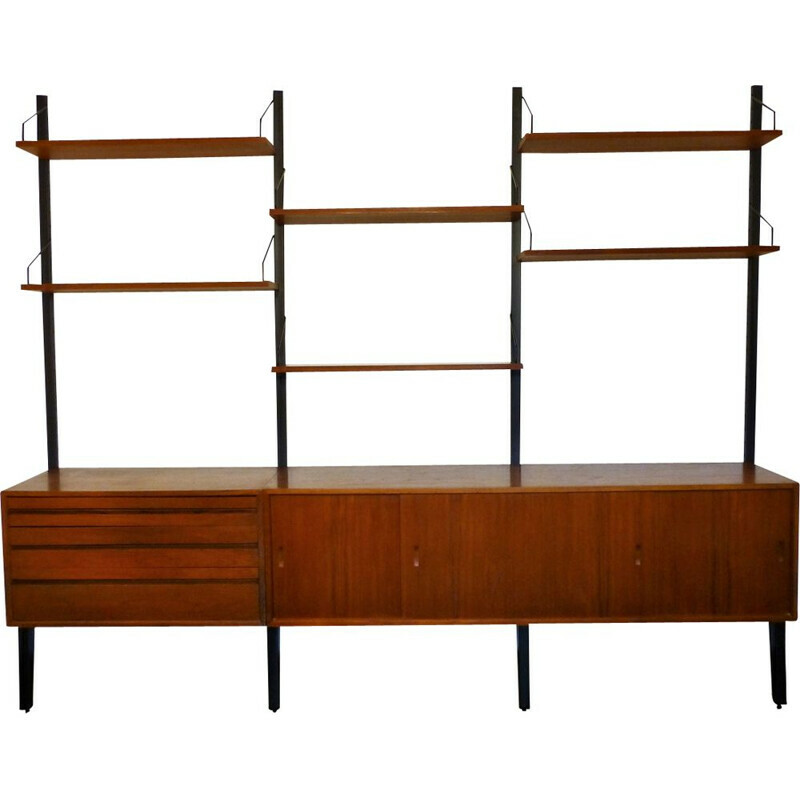 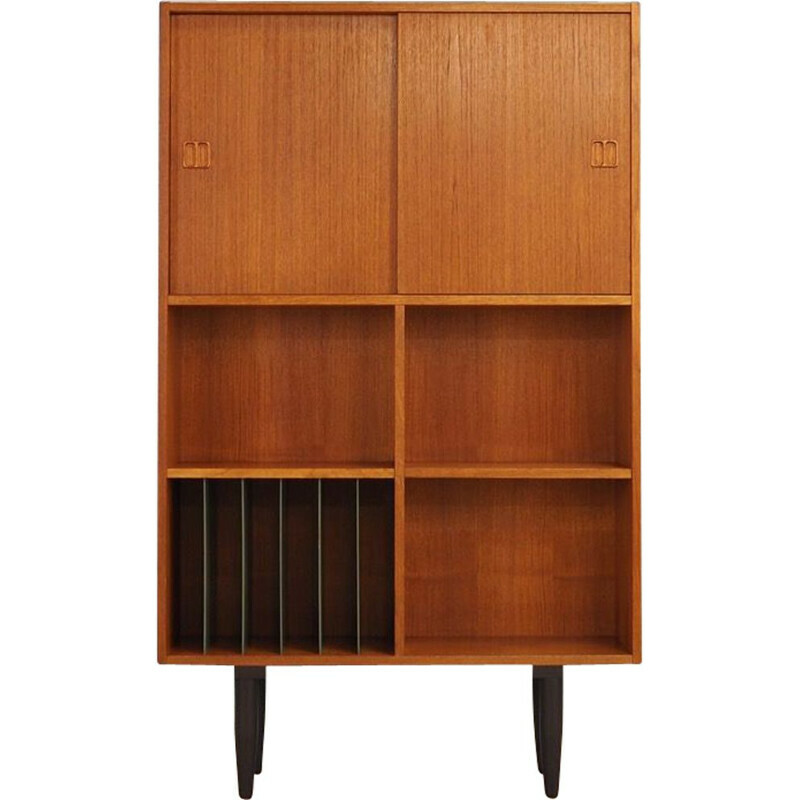 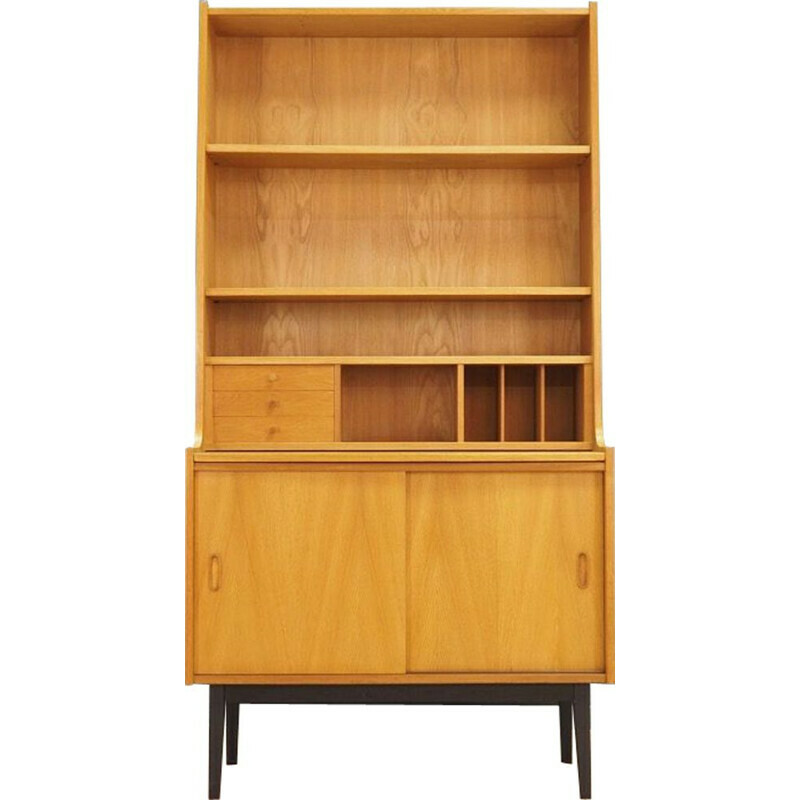 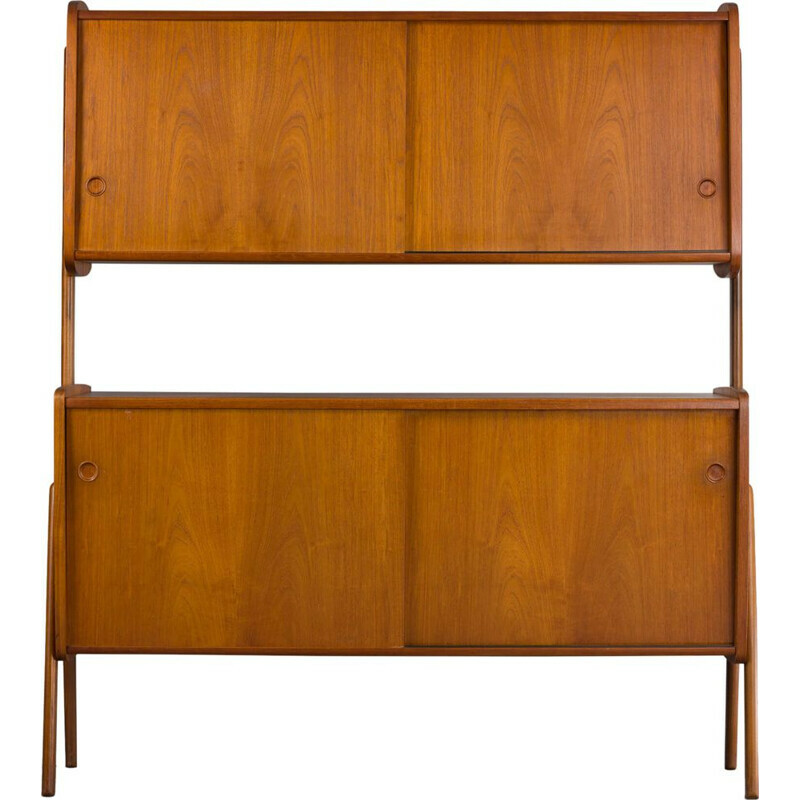 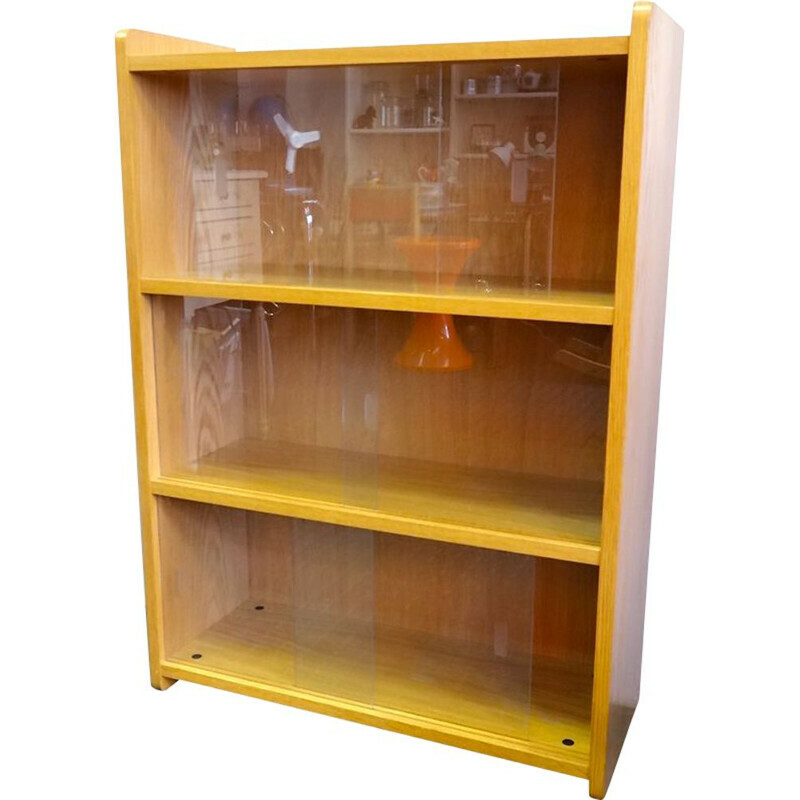 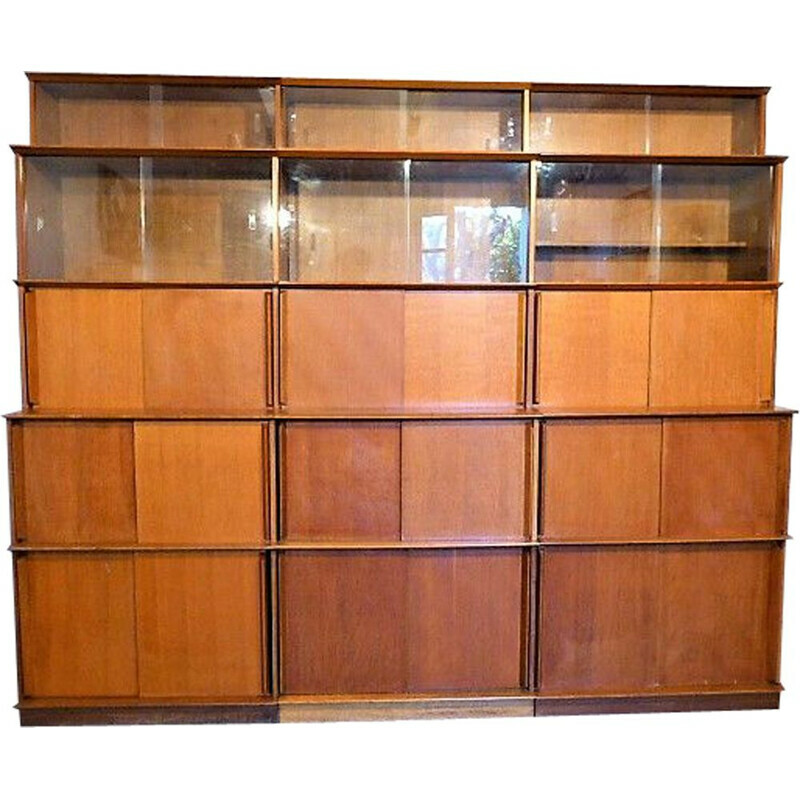 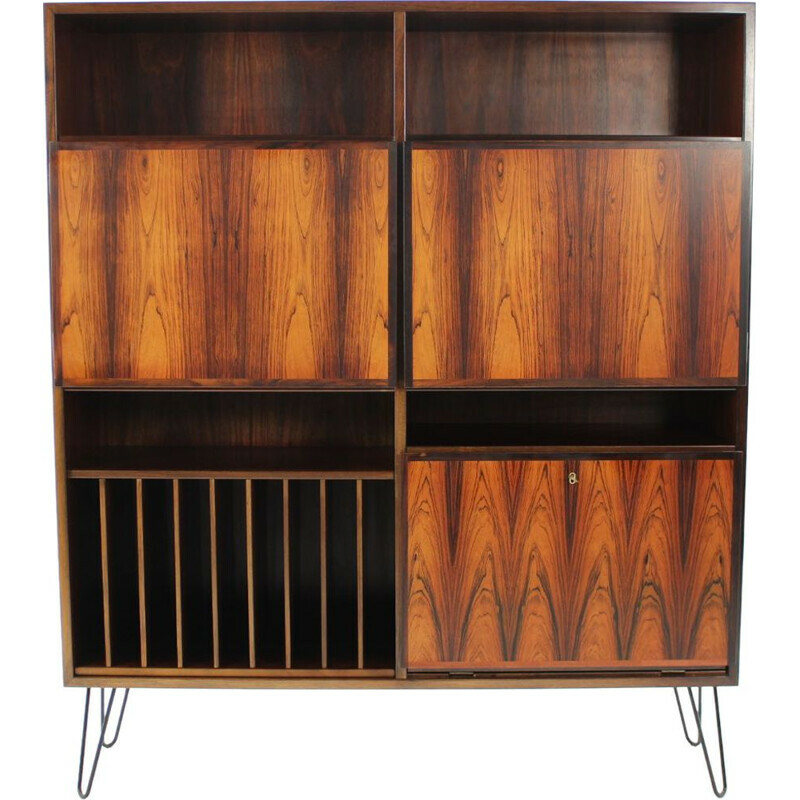 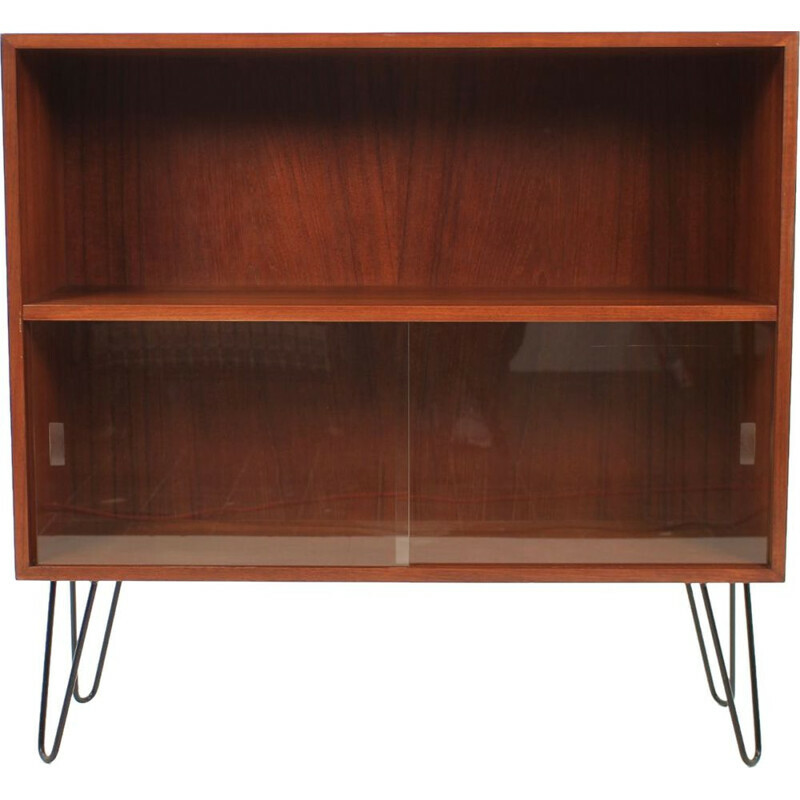 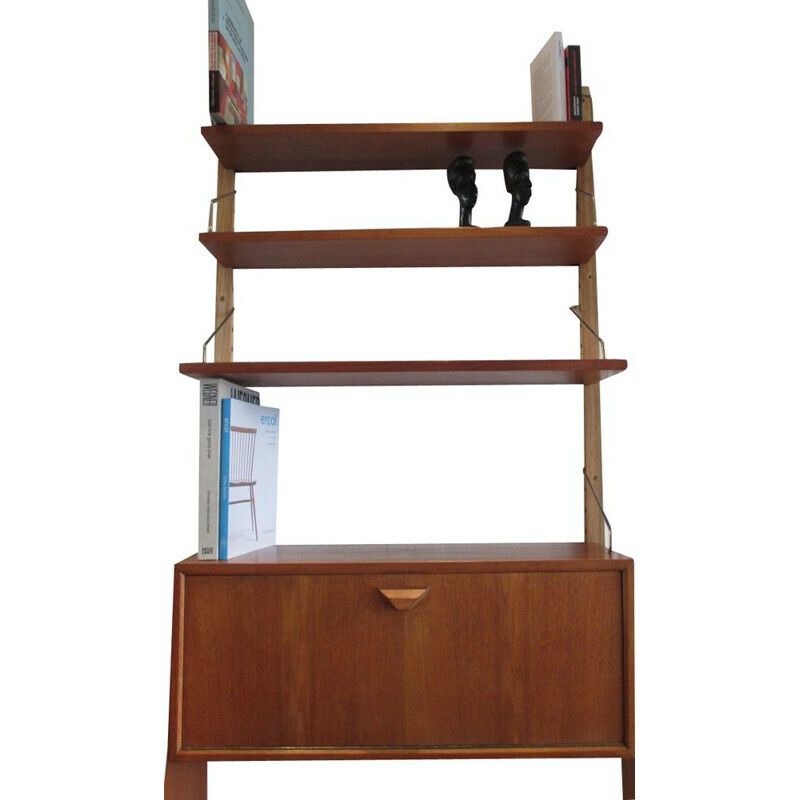 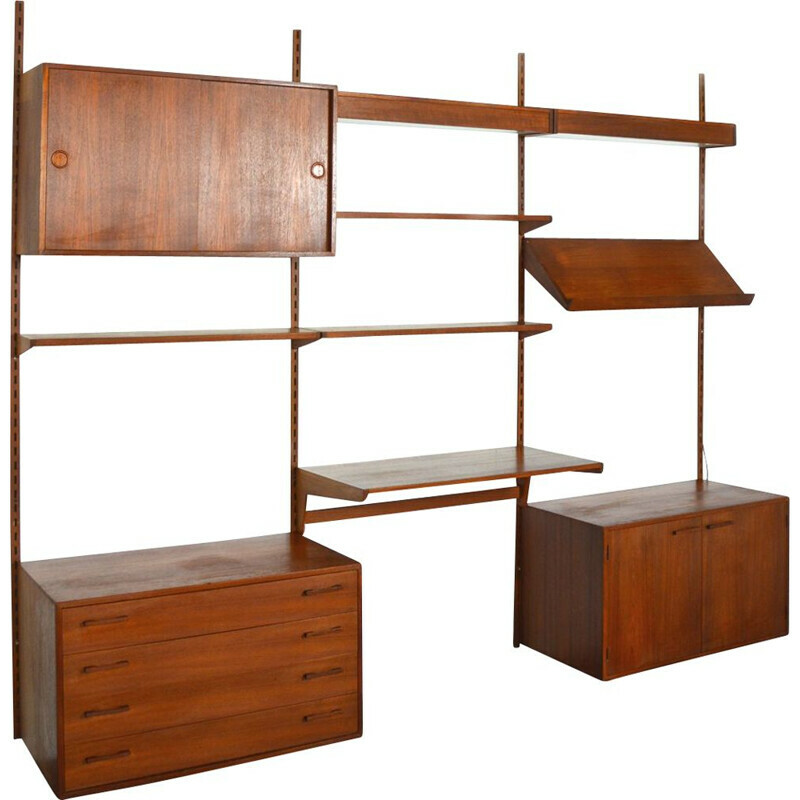 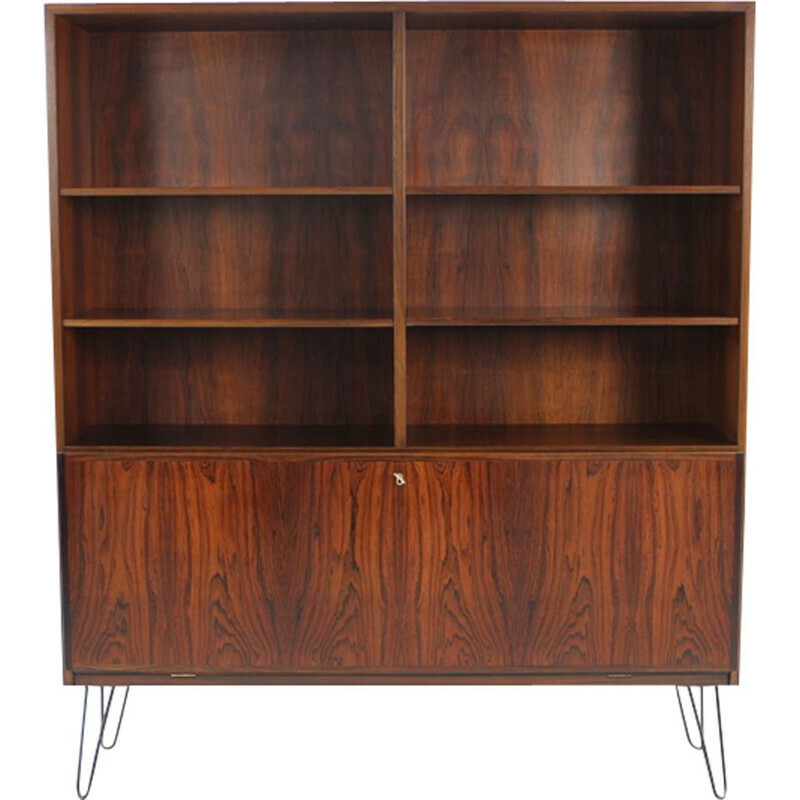 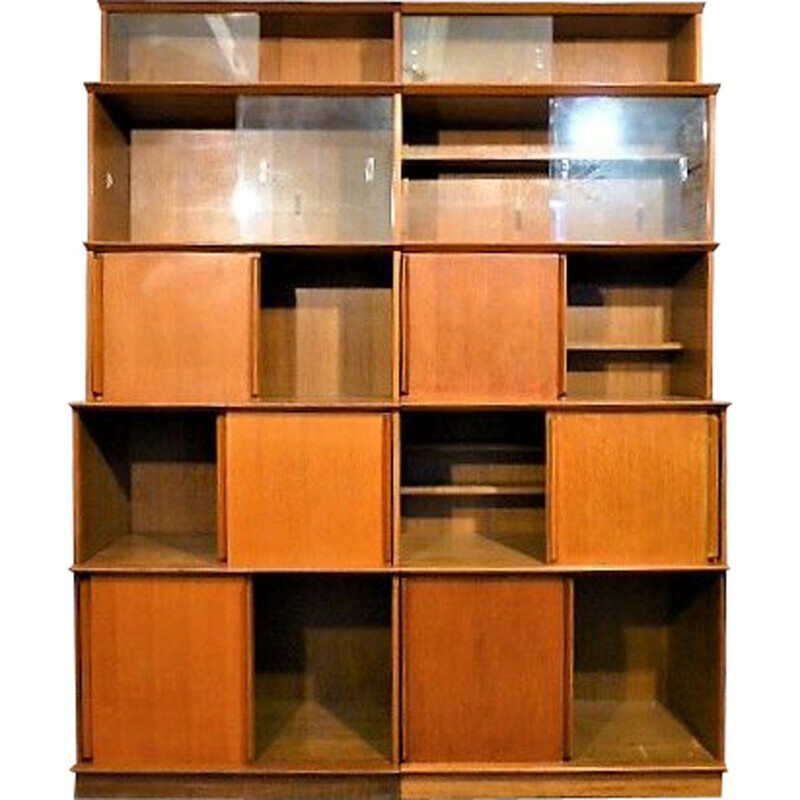 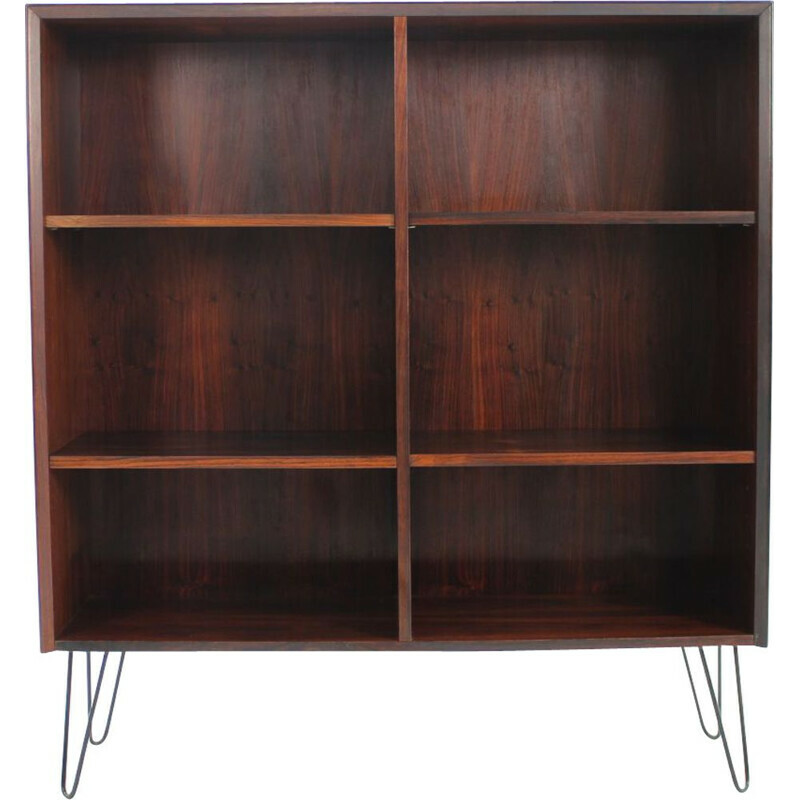 Vintage Design Bookcases & Shelves from the 50's 60's 70's...up to the 90's. 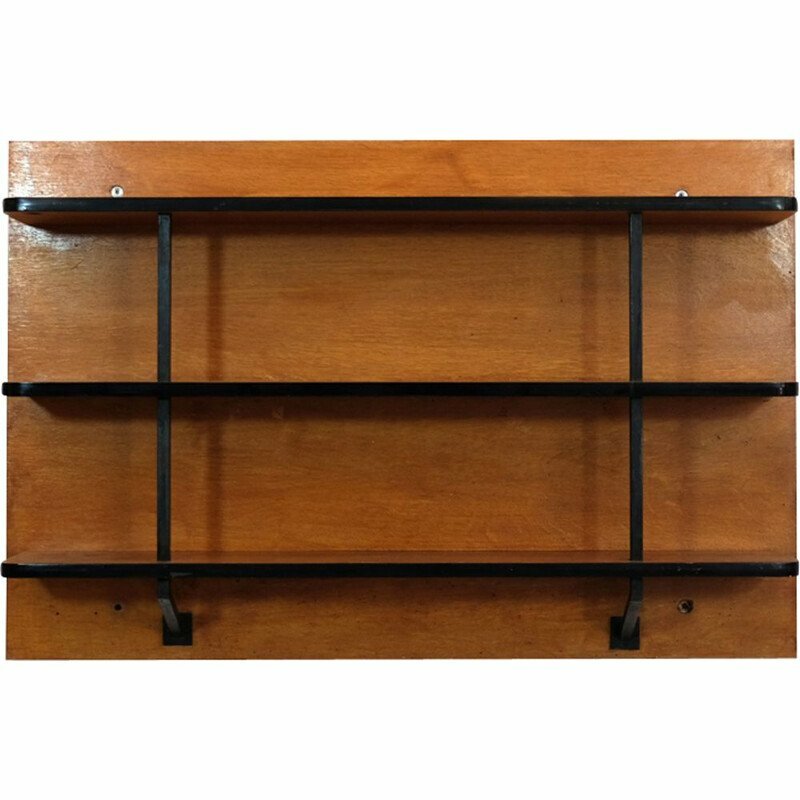 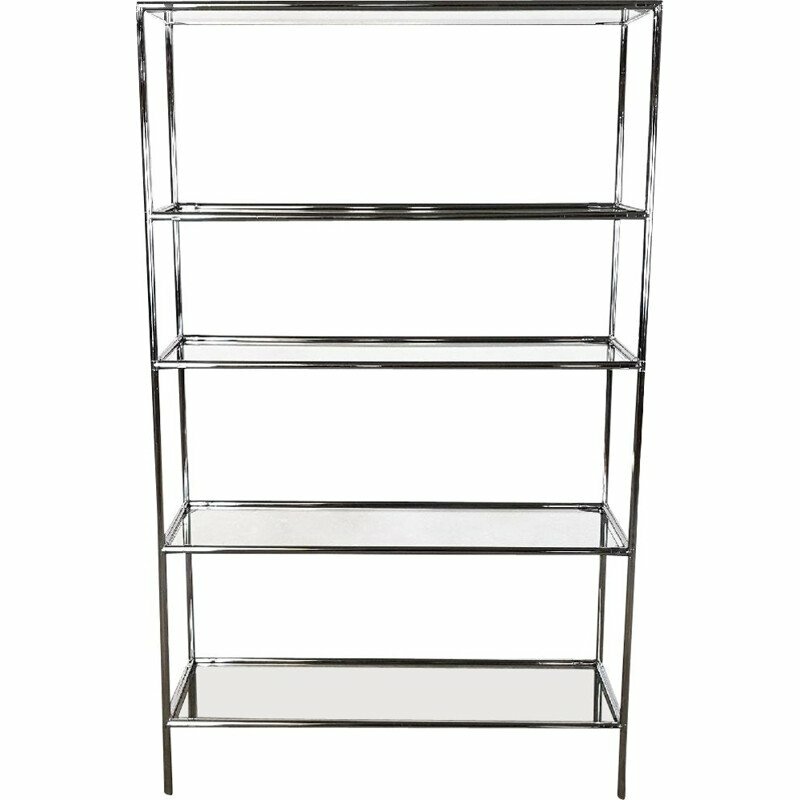 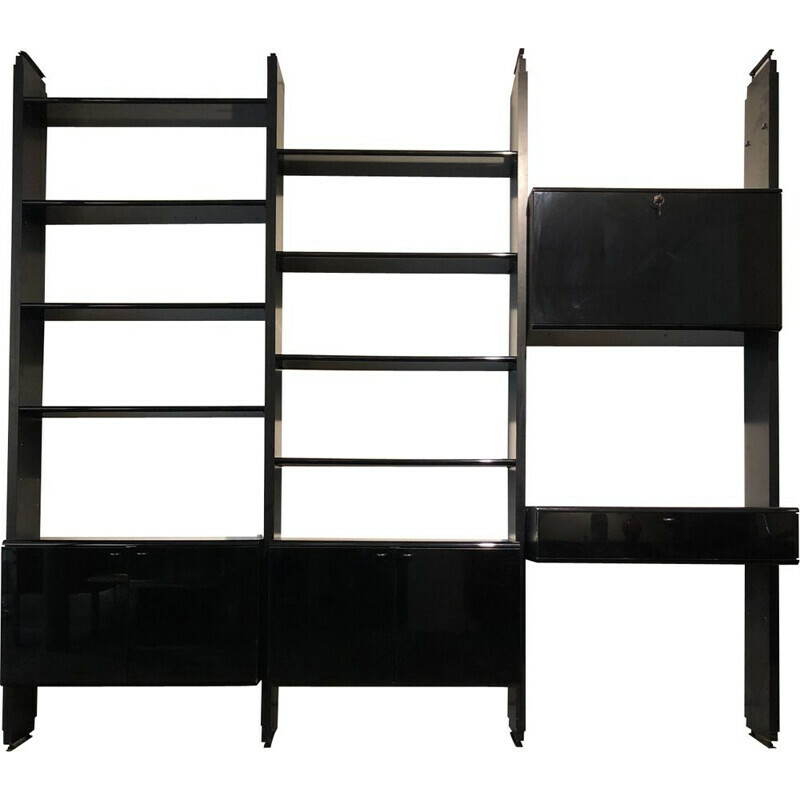 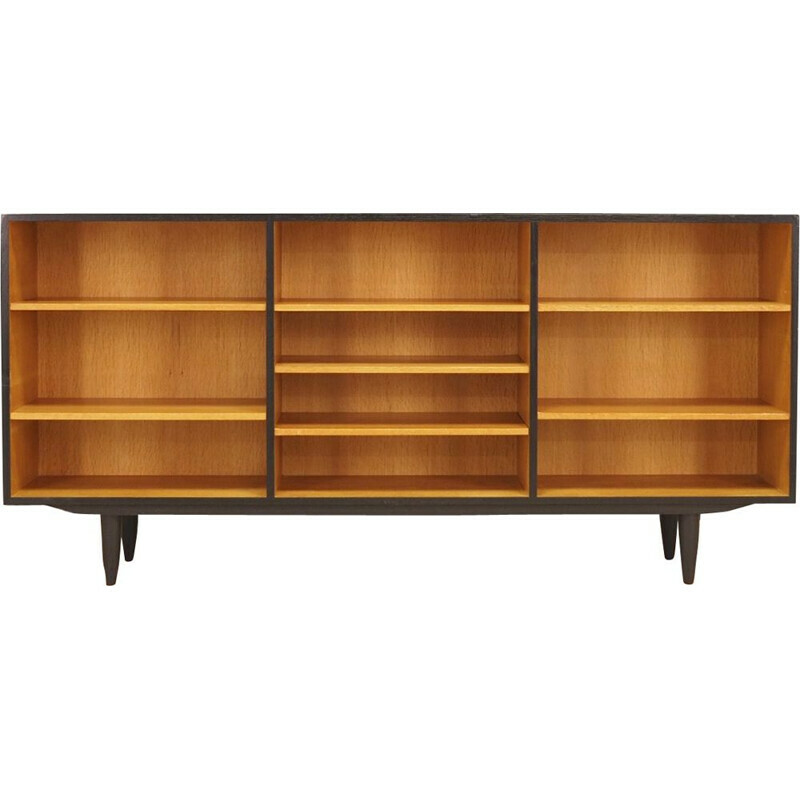 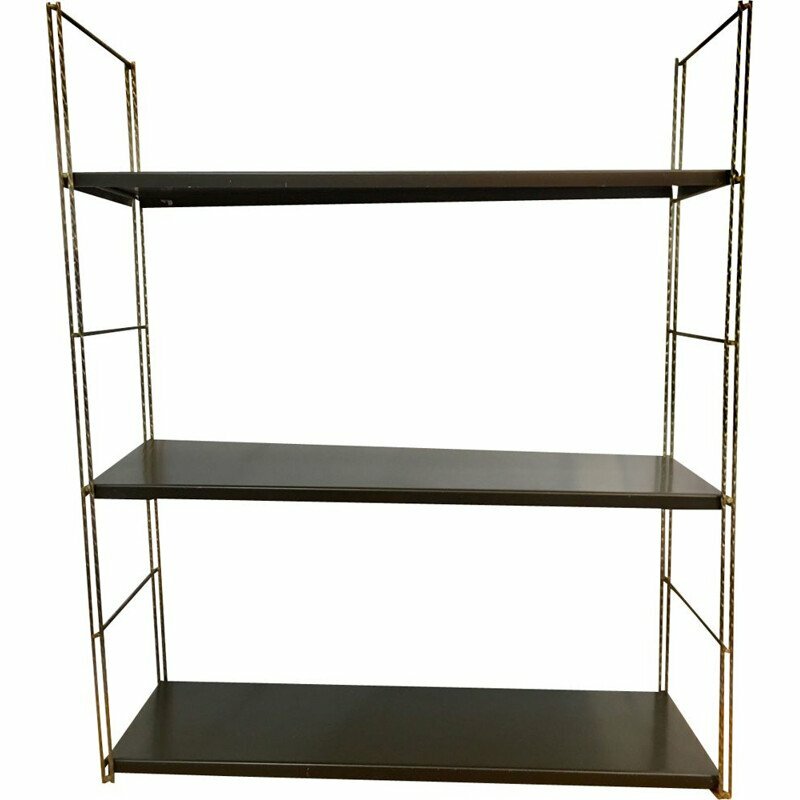 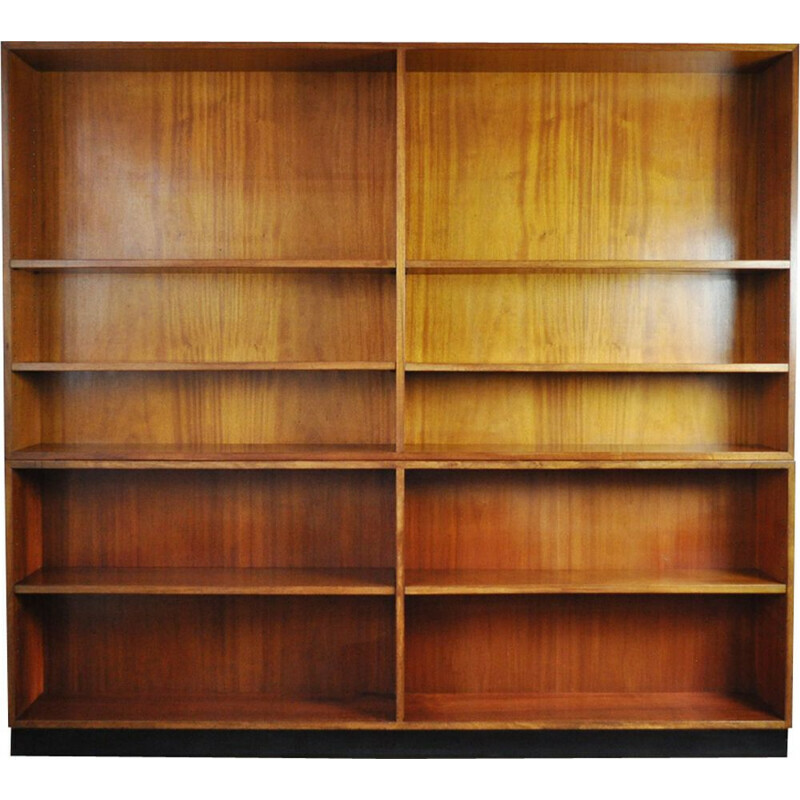 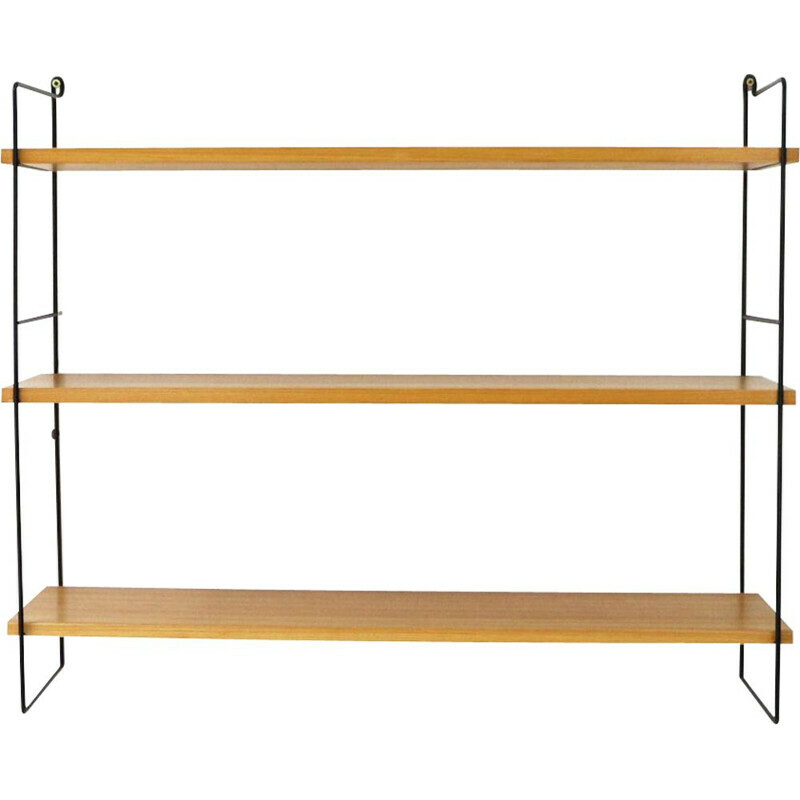 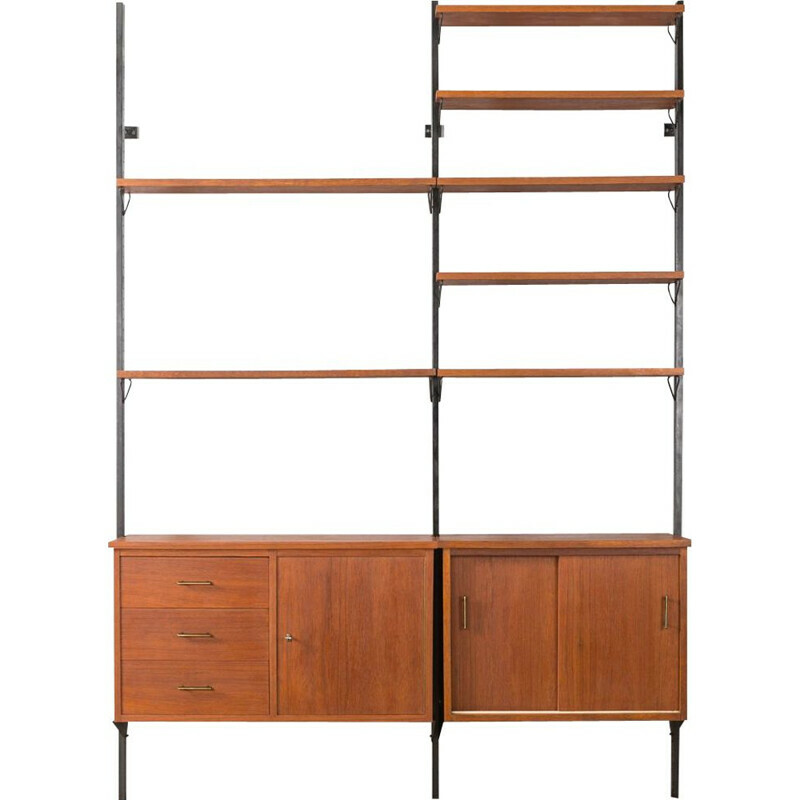 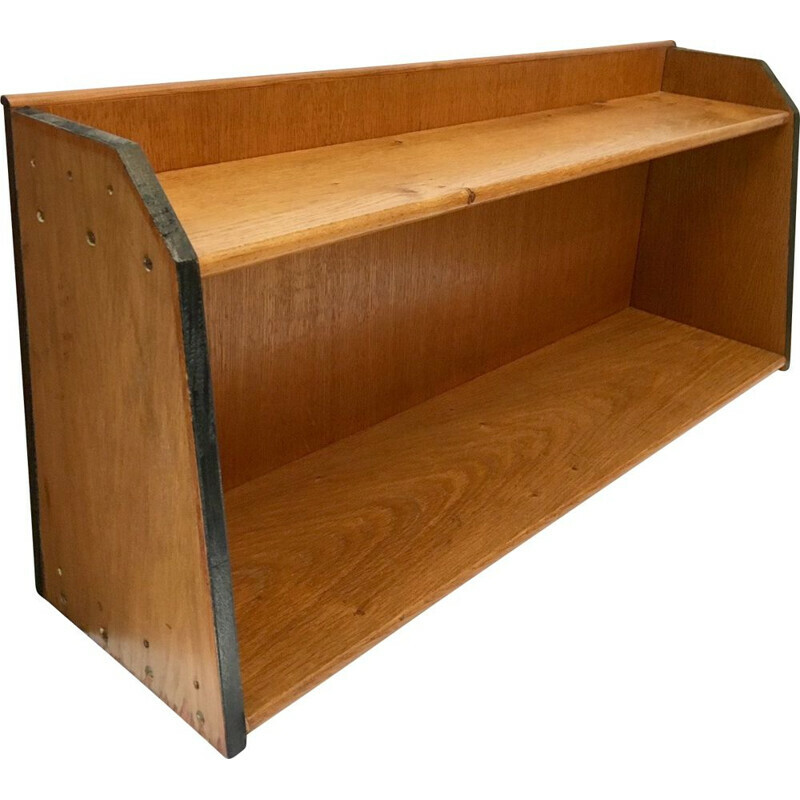 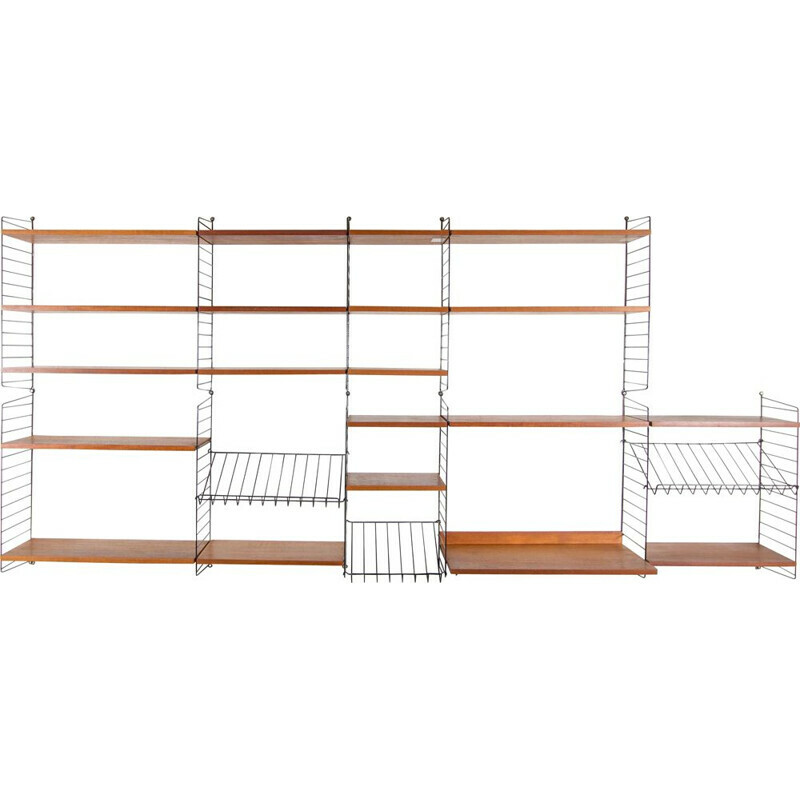 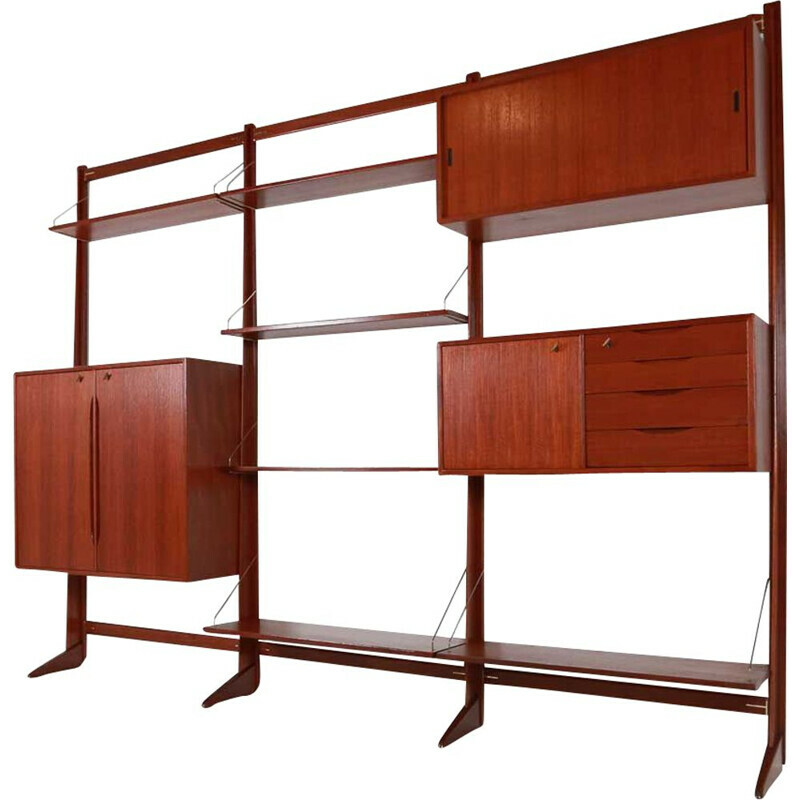 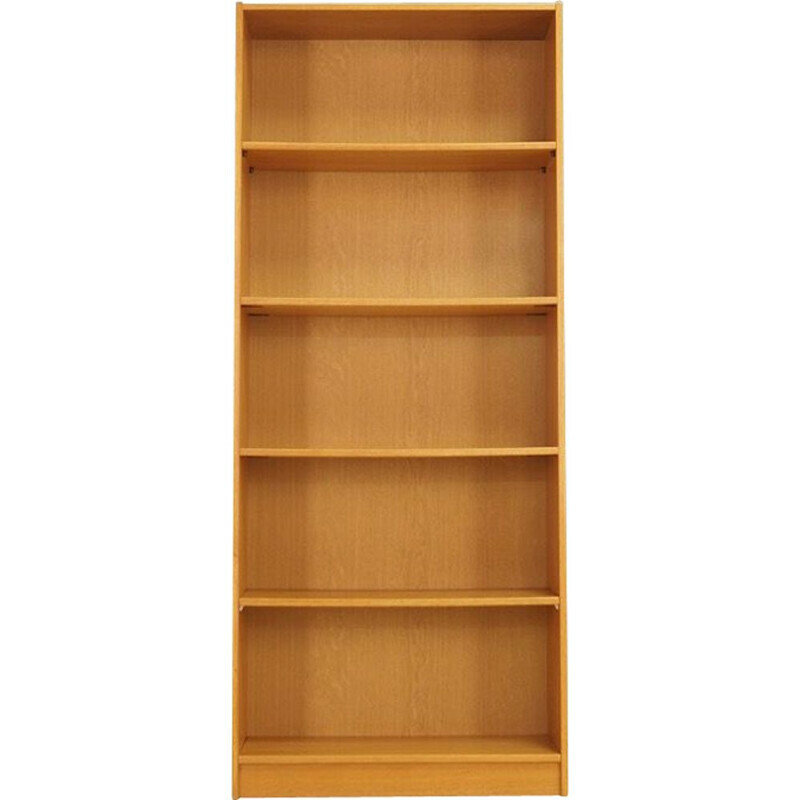 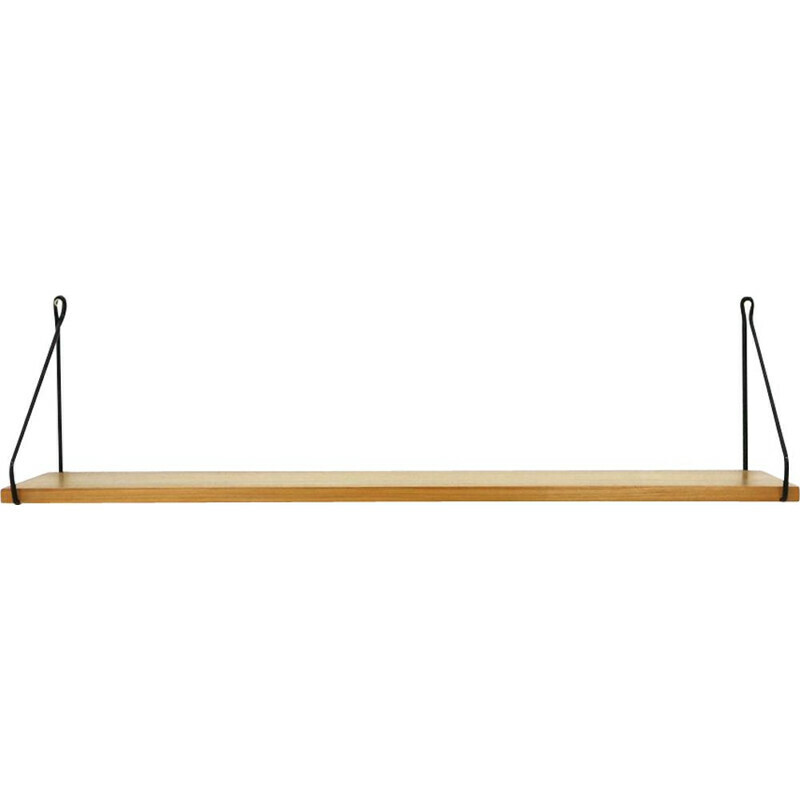 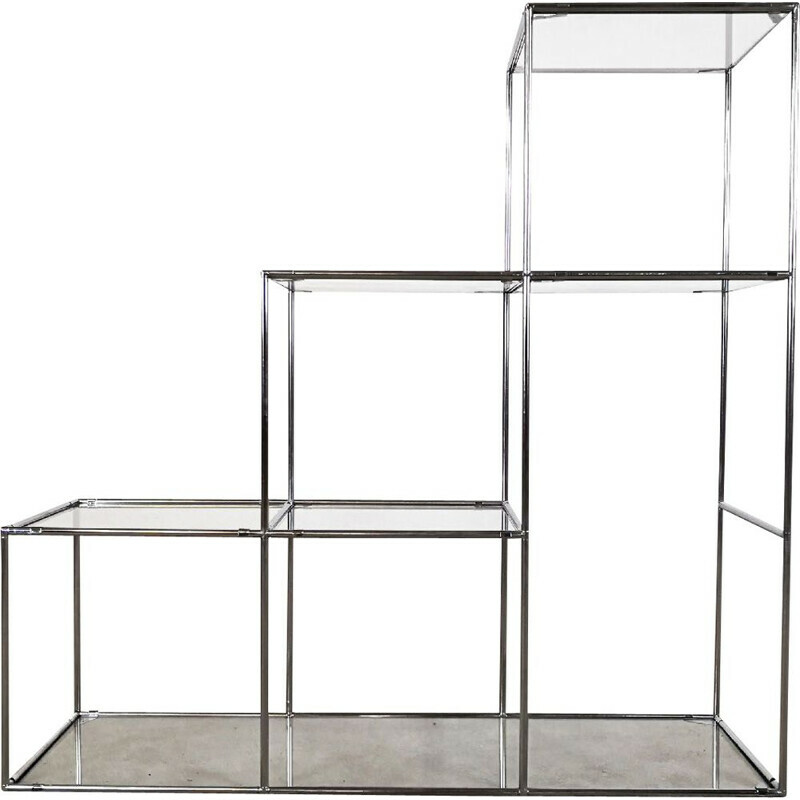 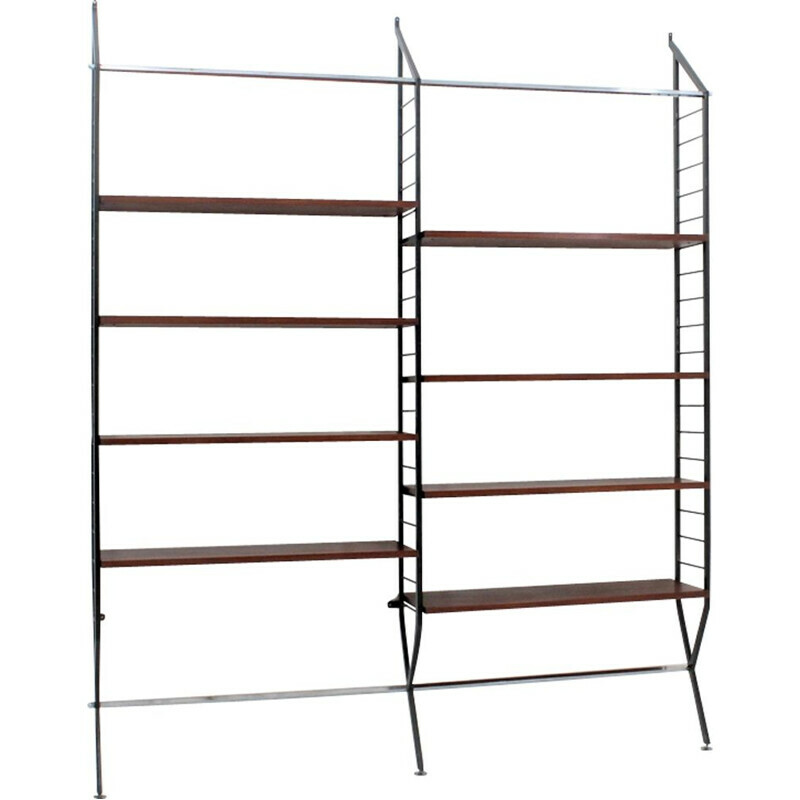 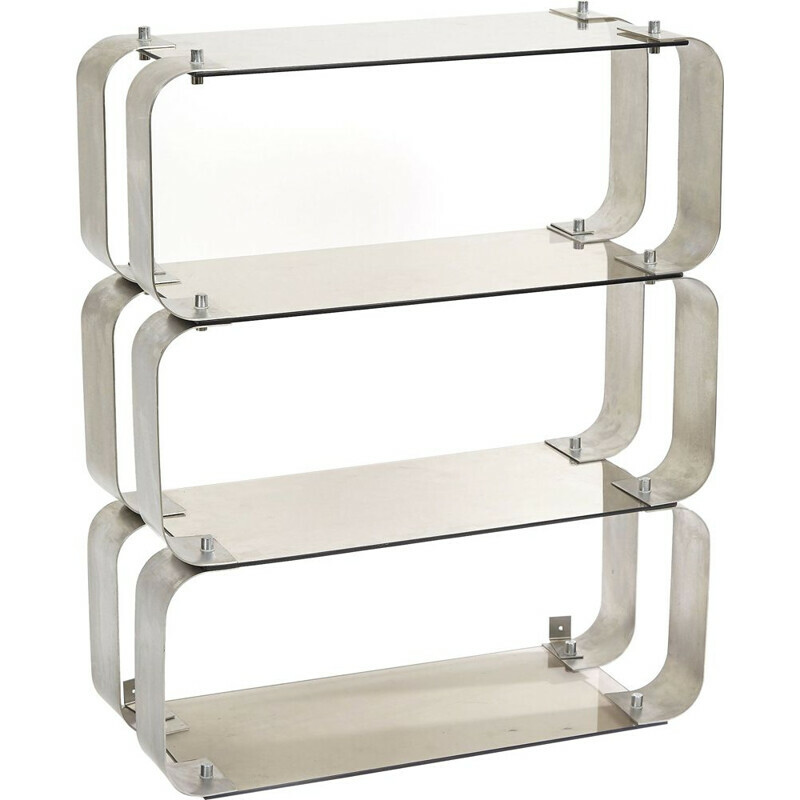 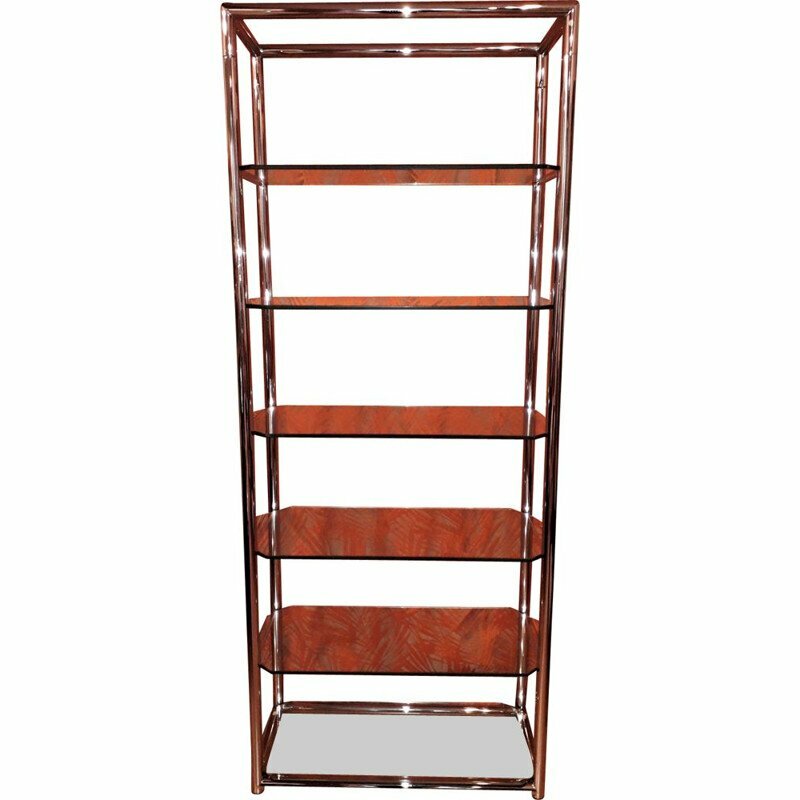 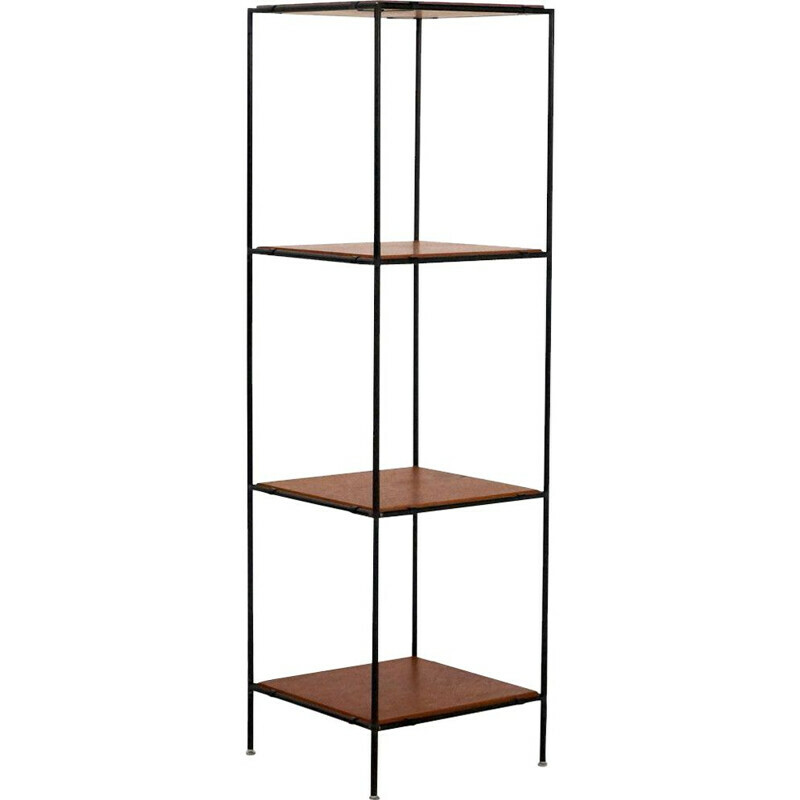 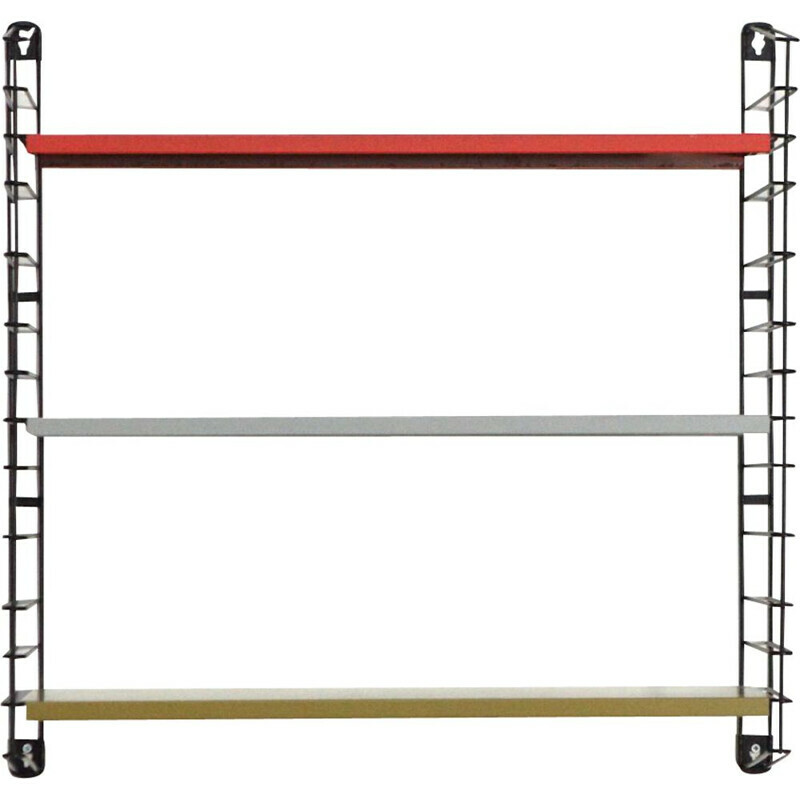 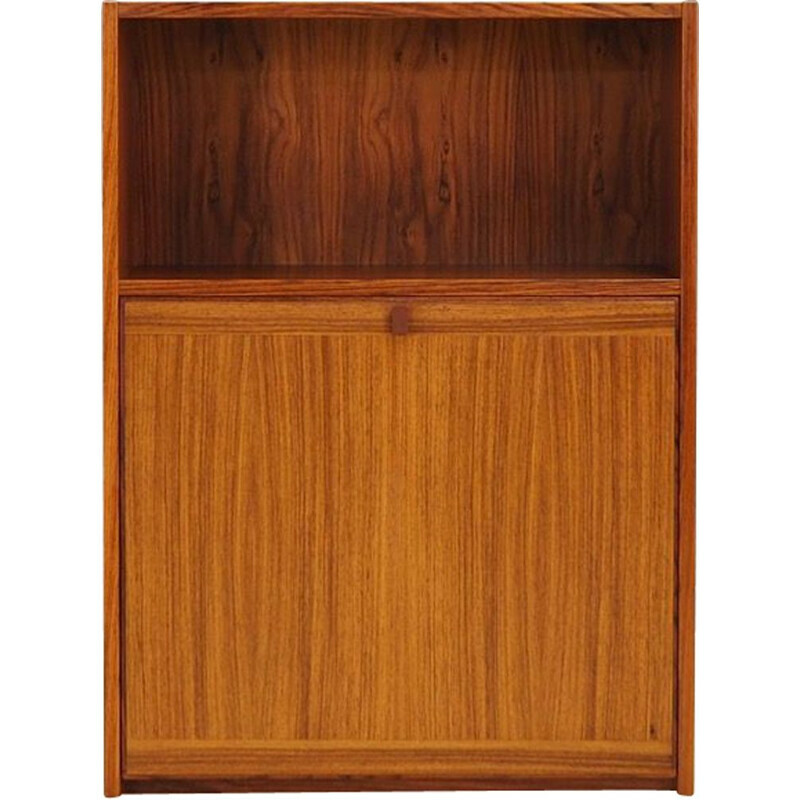 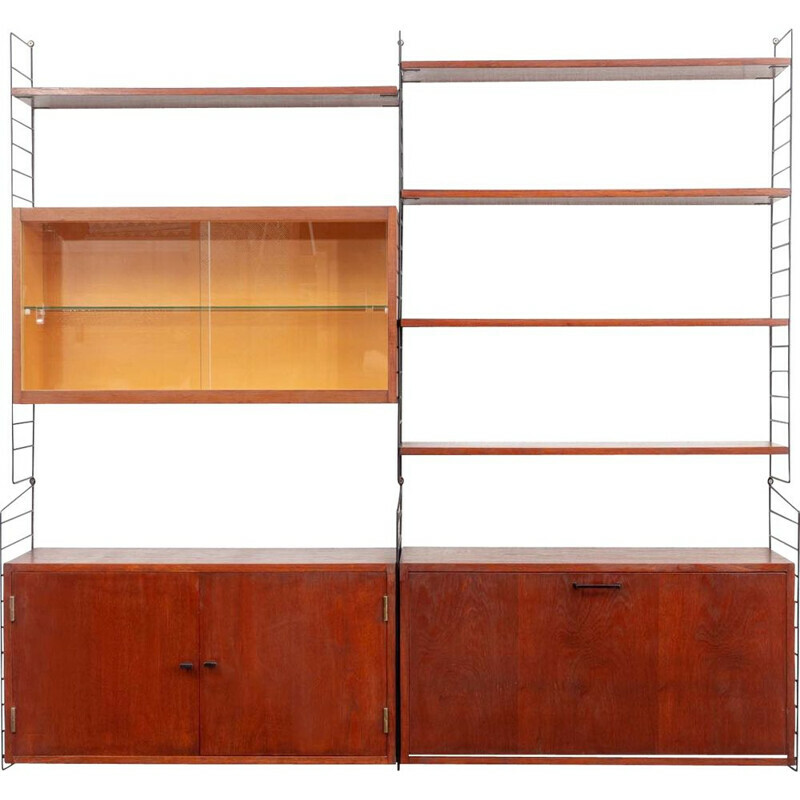 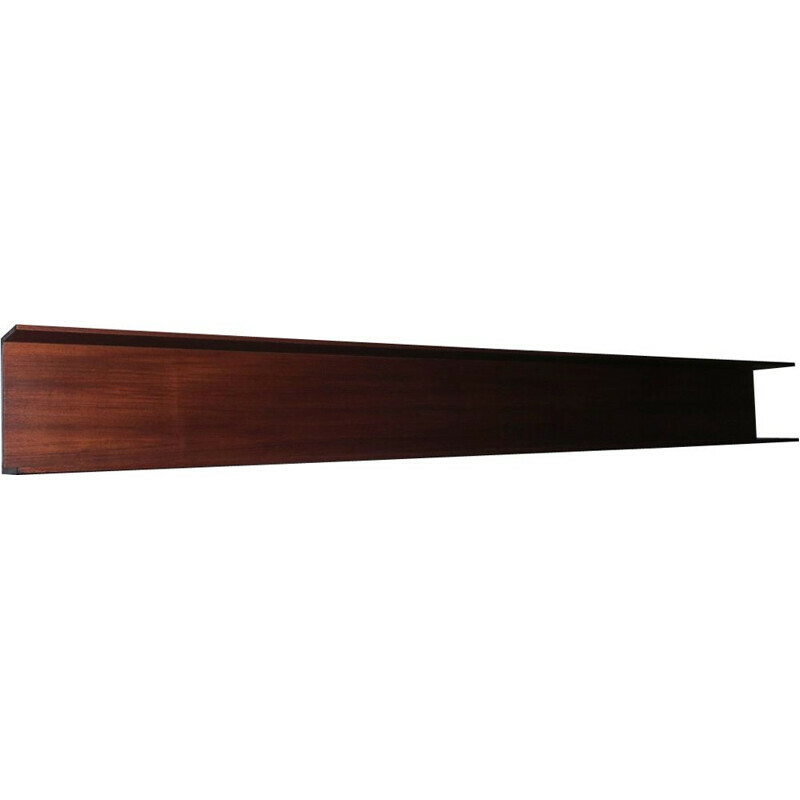 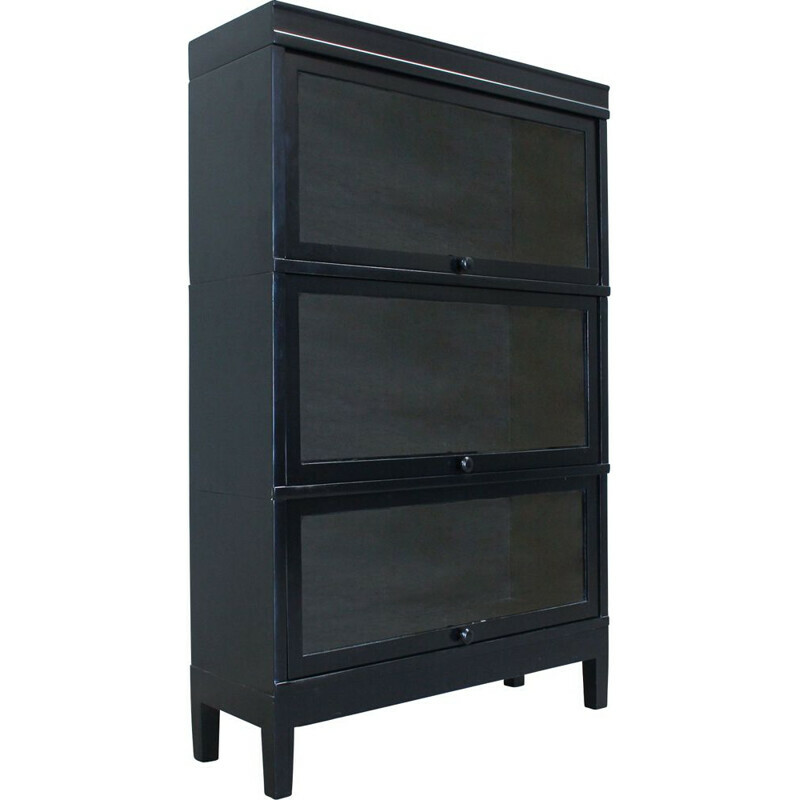 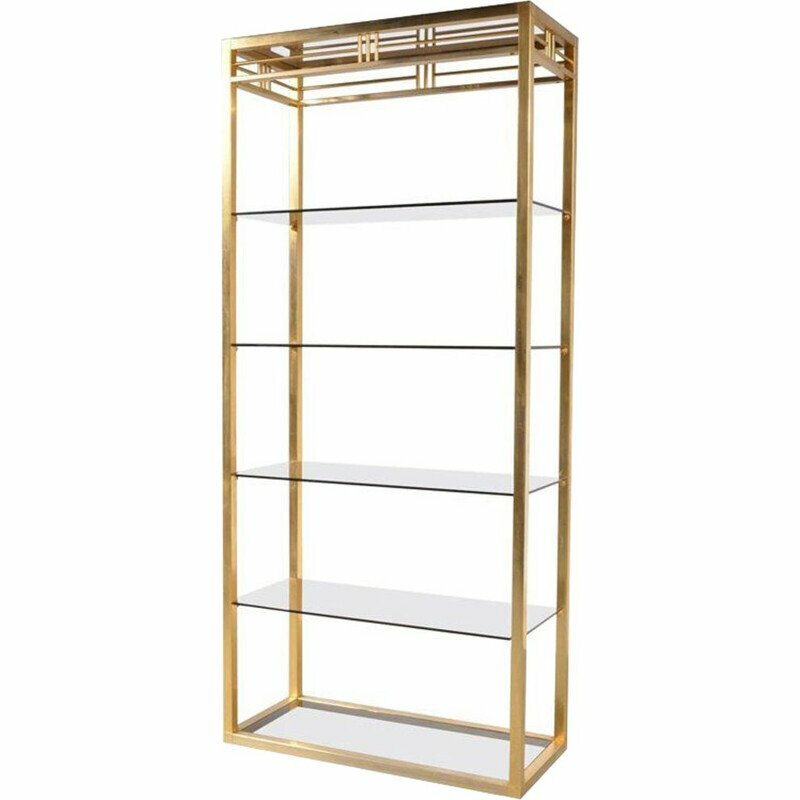 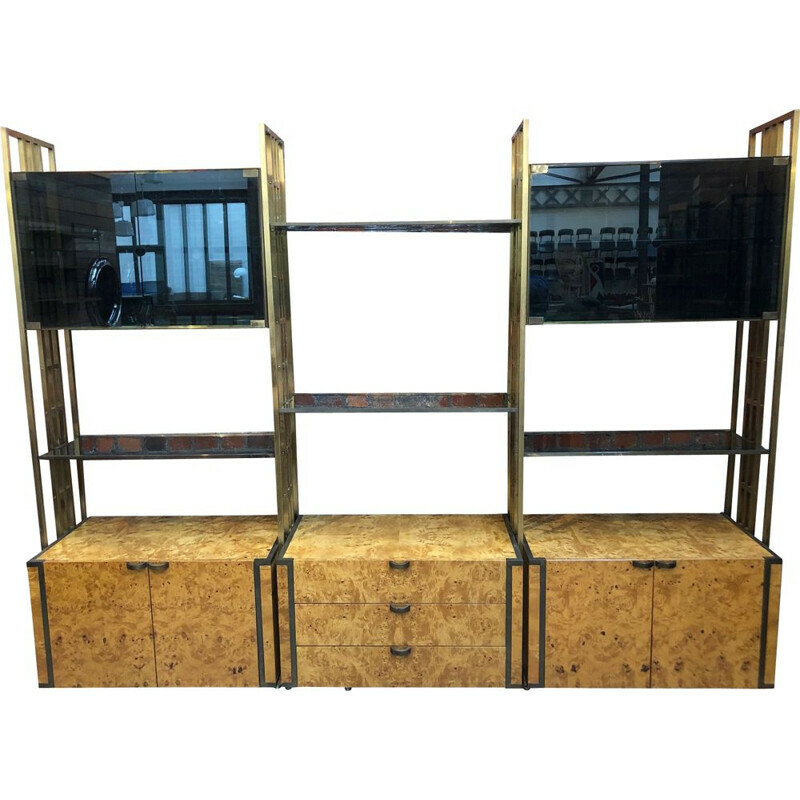 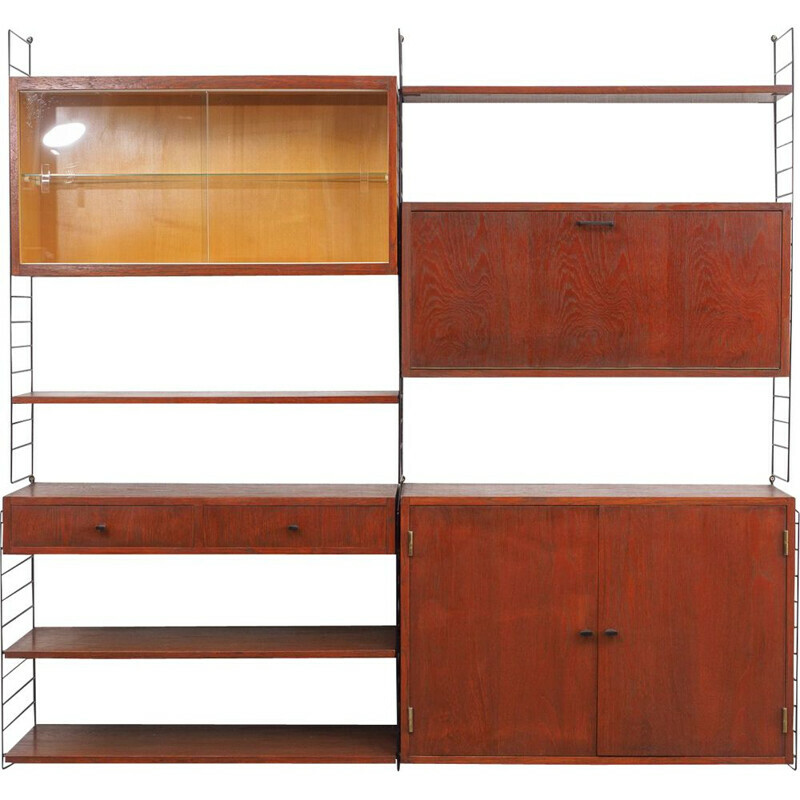 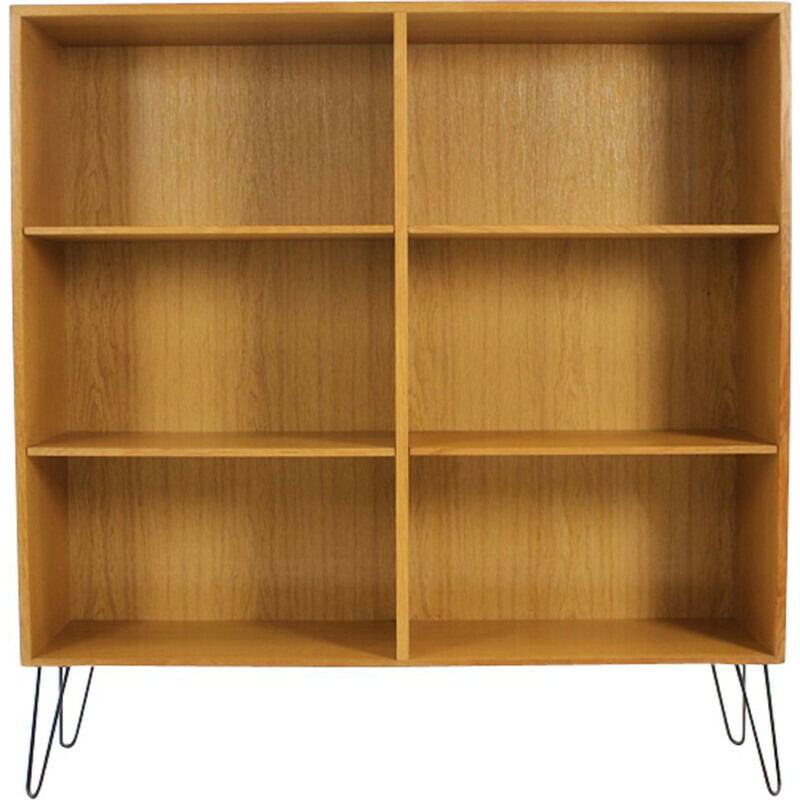 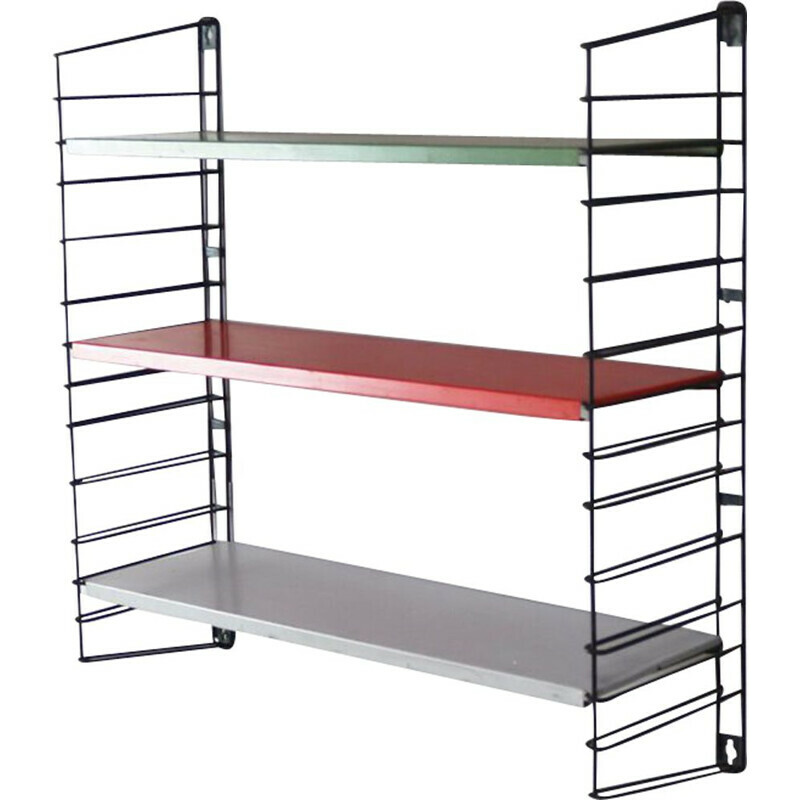 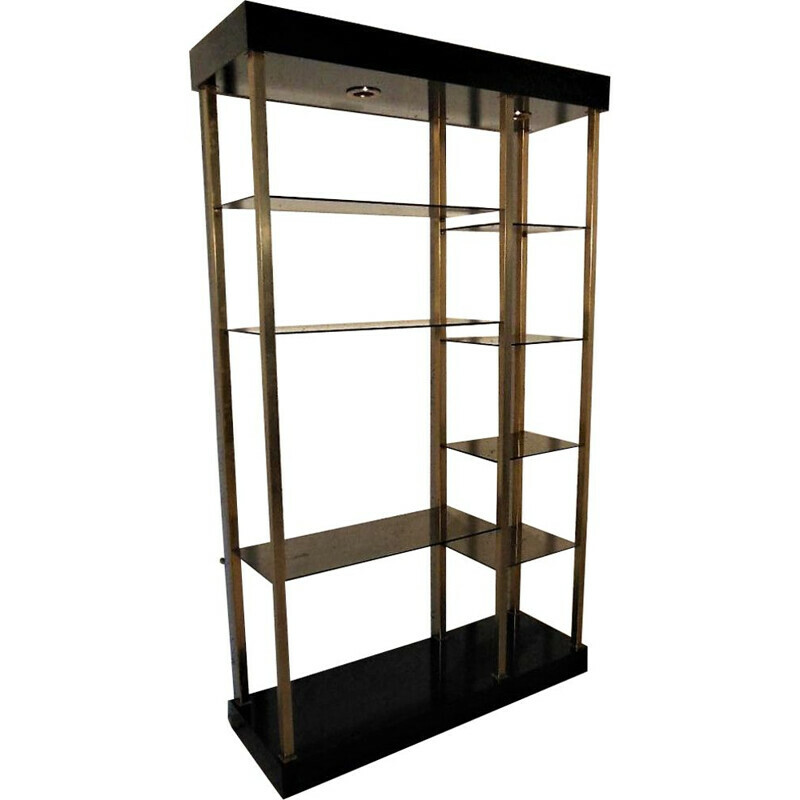 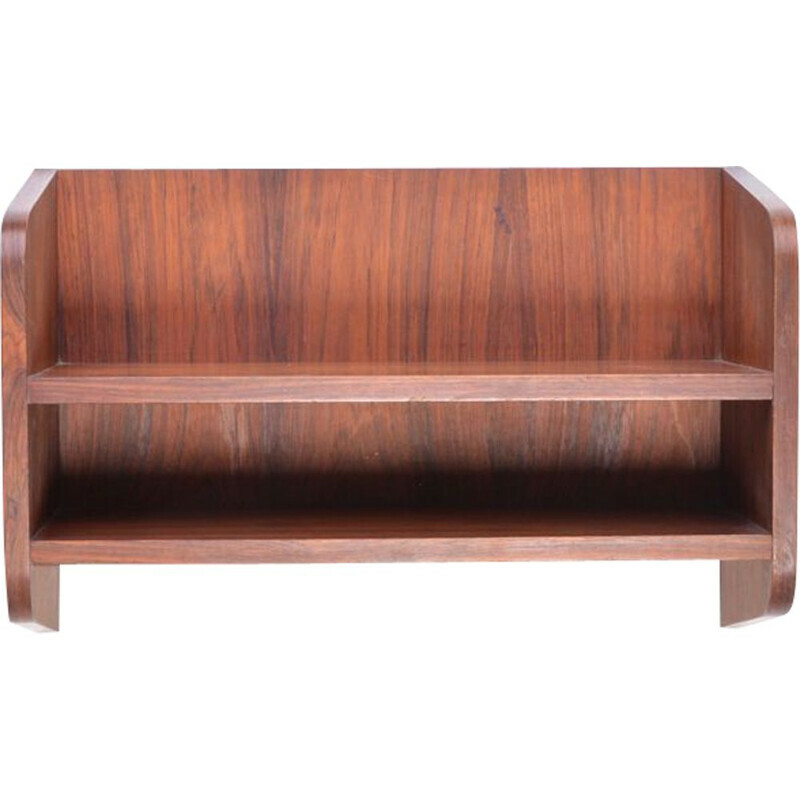 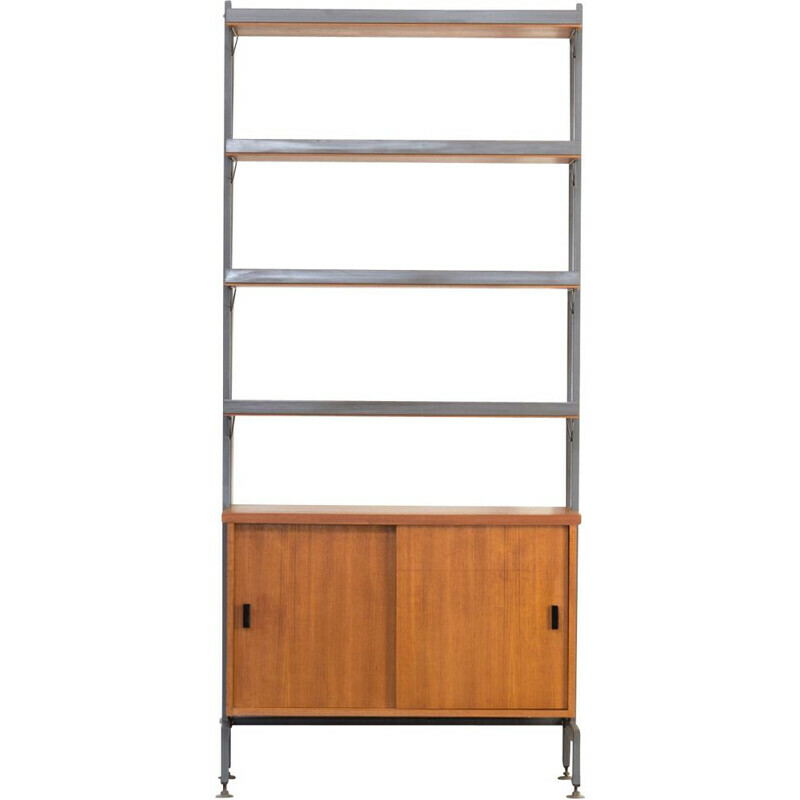 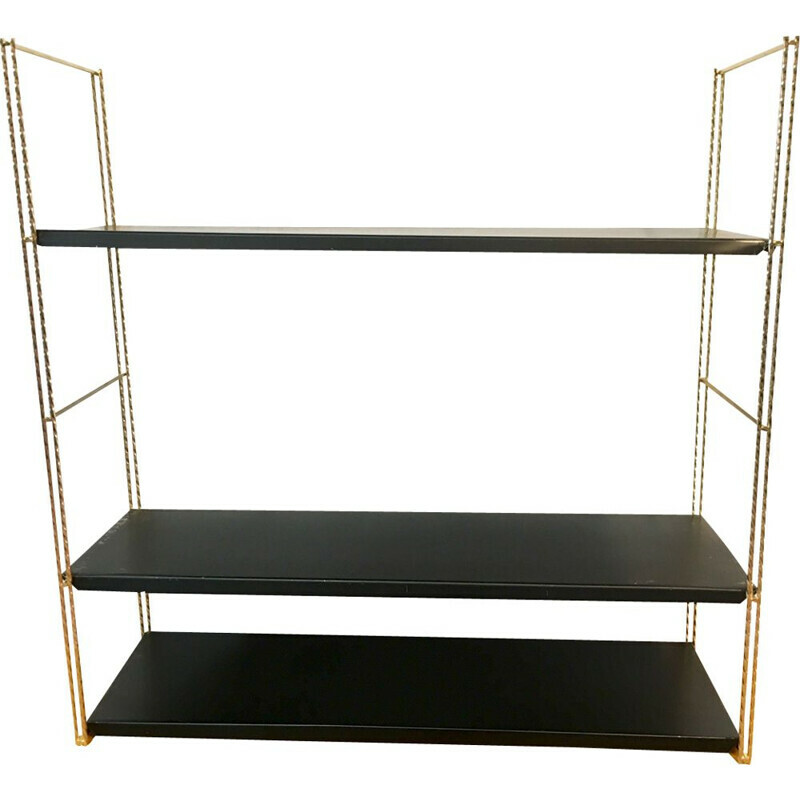 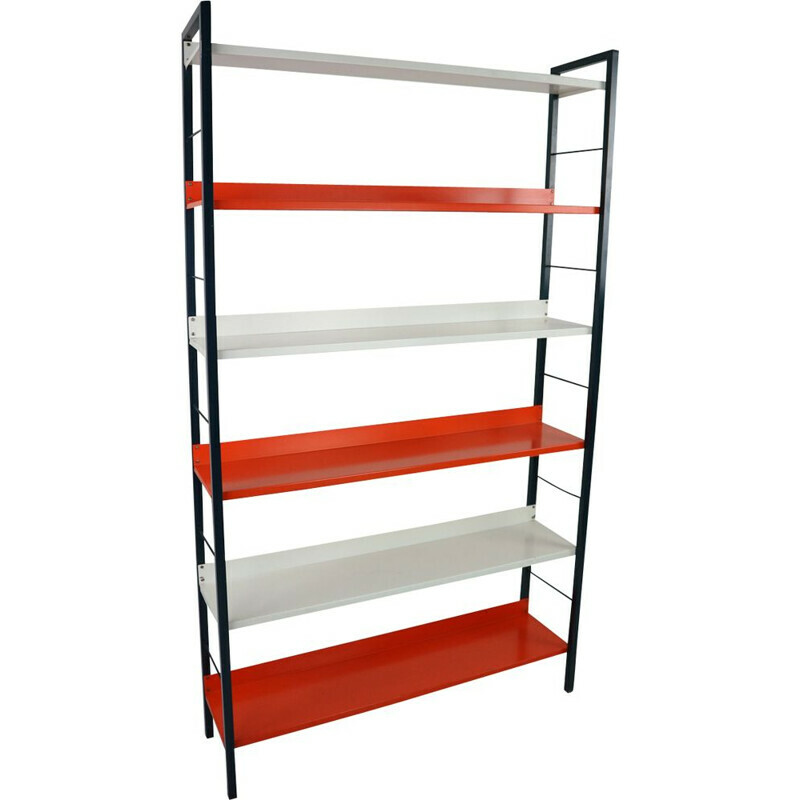 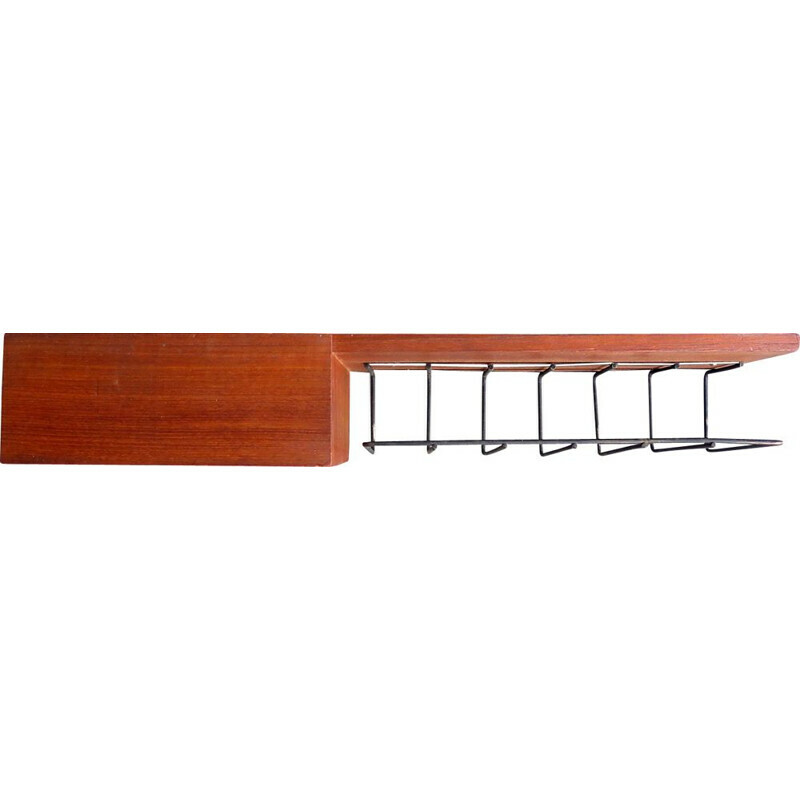 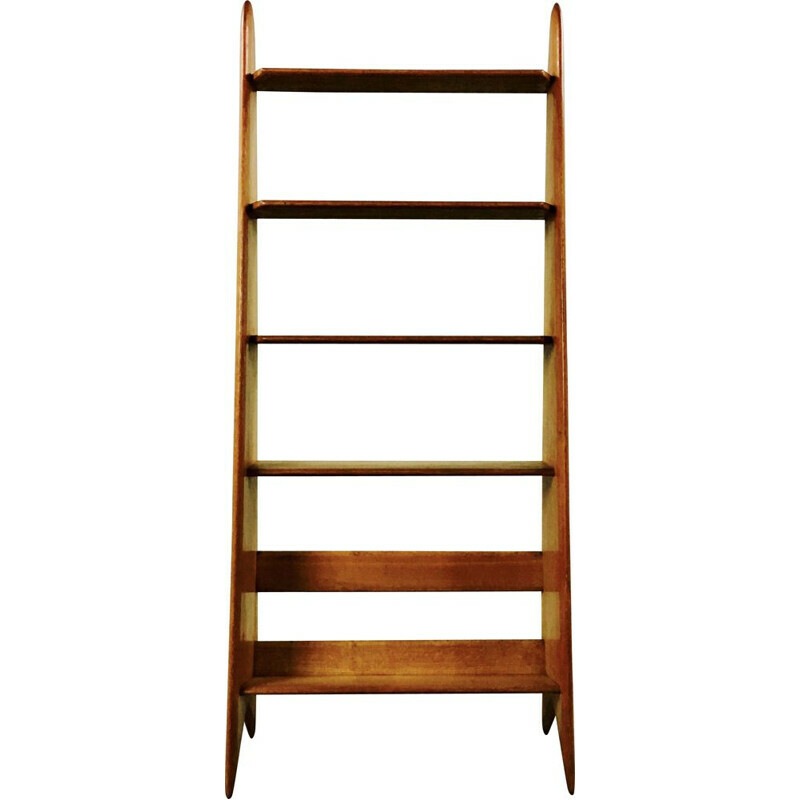 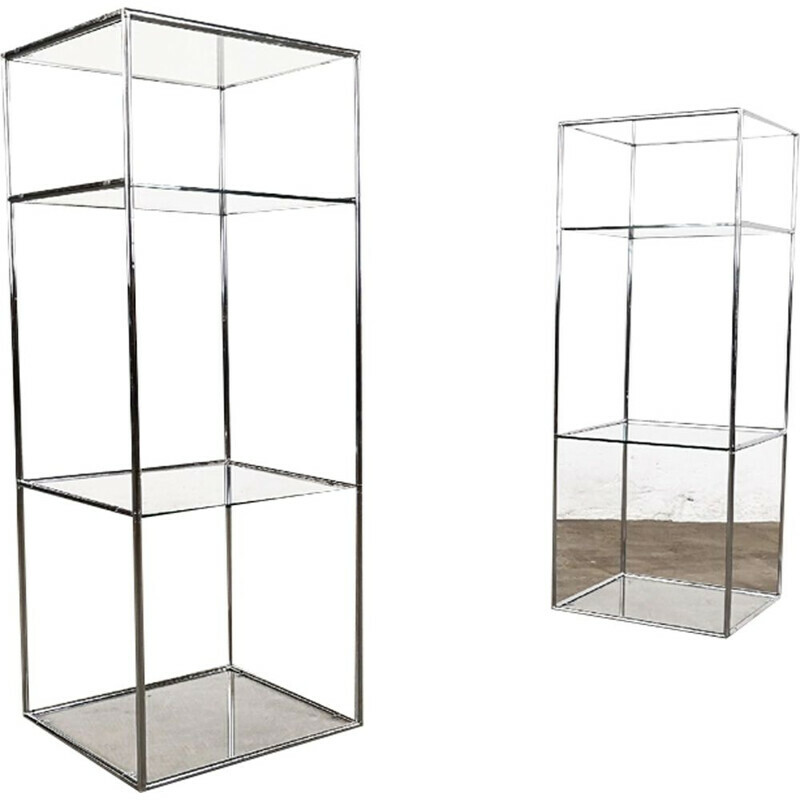 Shop our Tomado, String, WHB shelves or Royal System, Stildomus, Webe, Pilastro, CSS bookshelves. 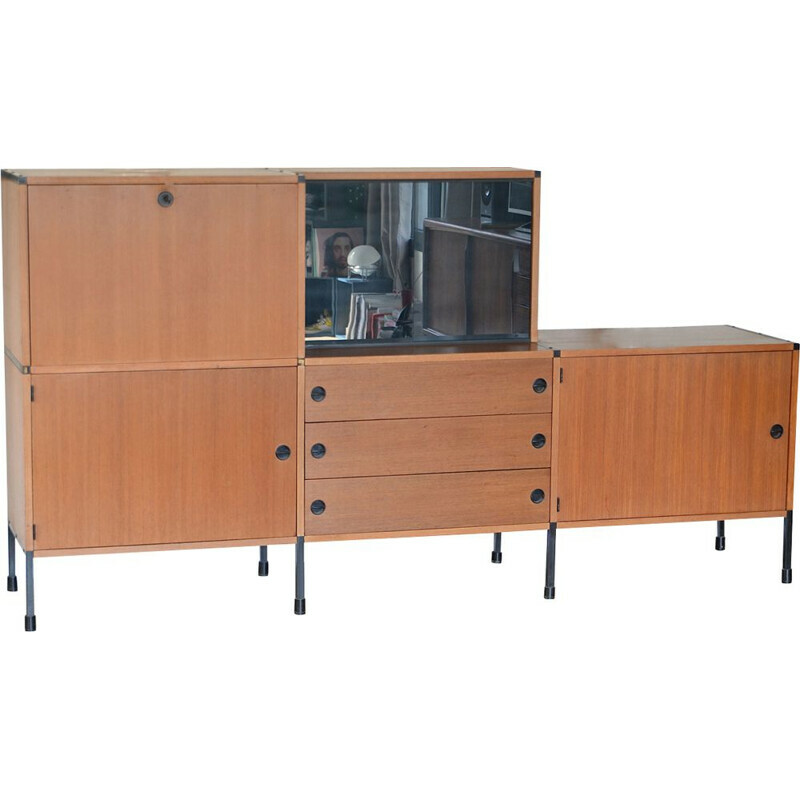 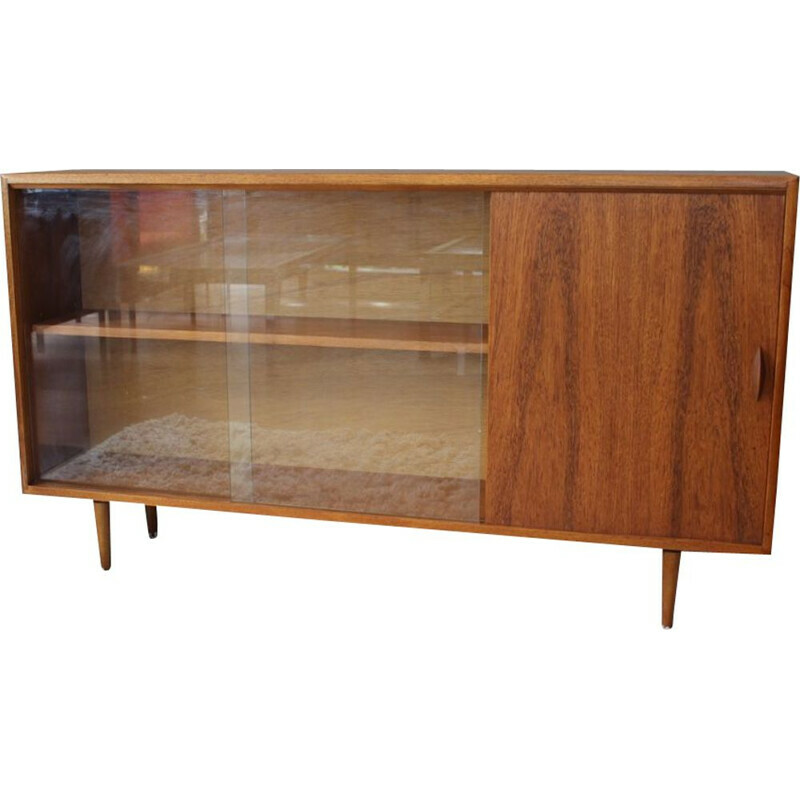 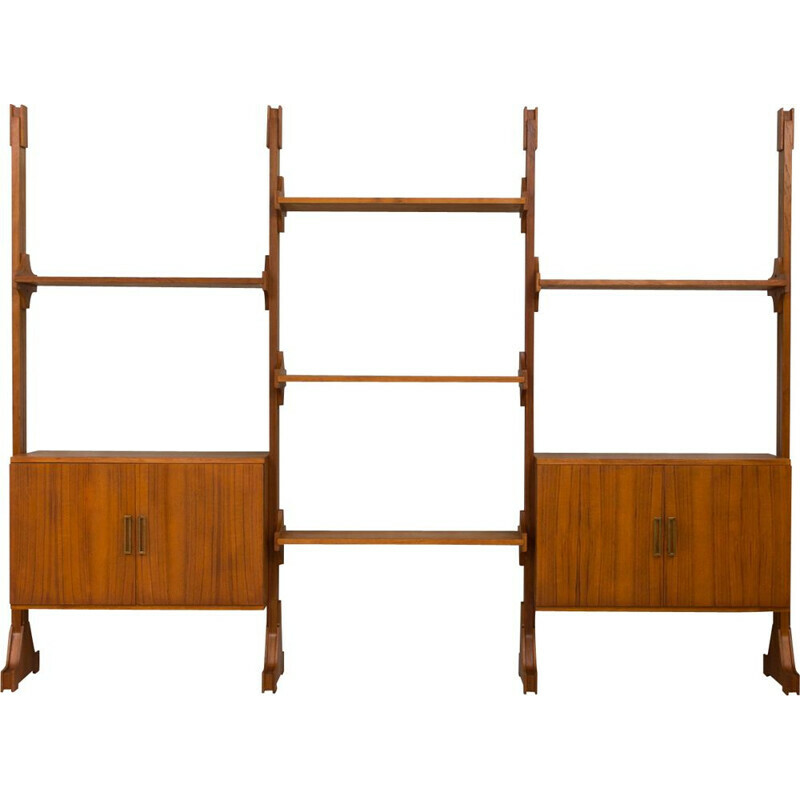 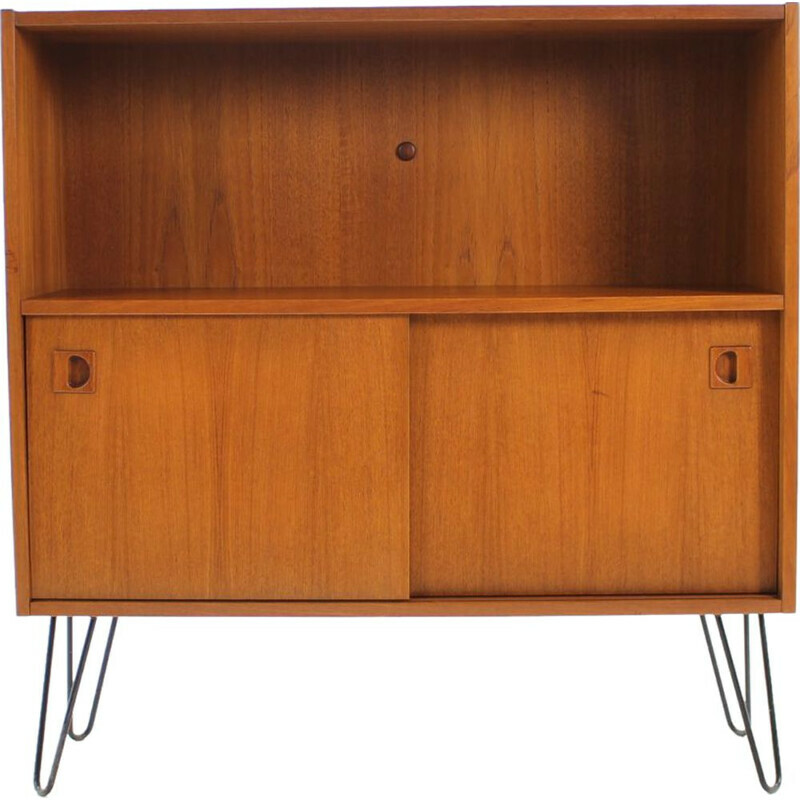 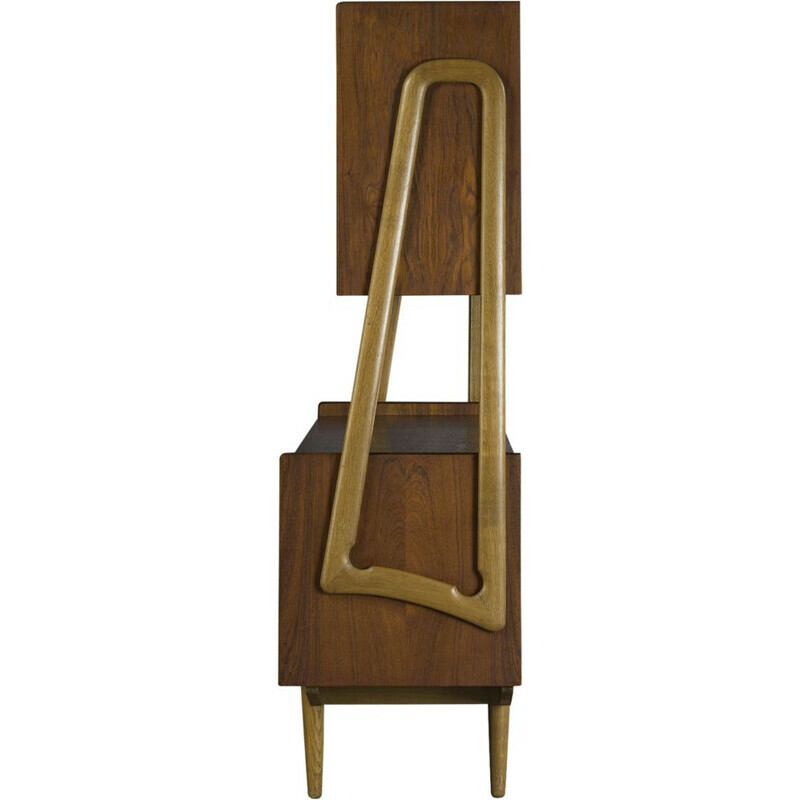 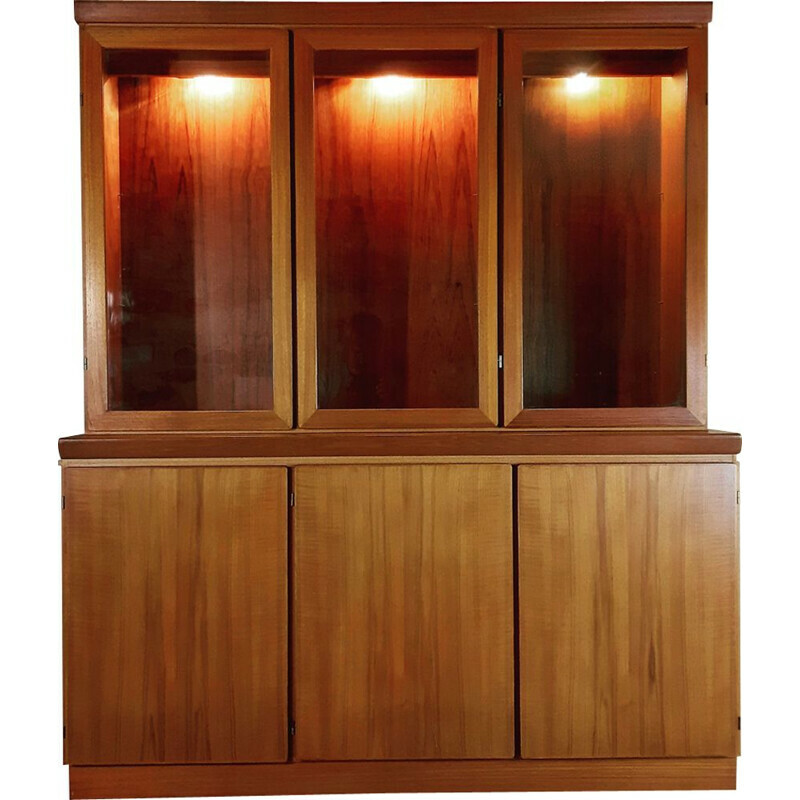 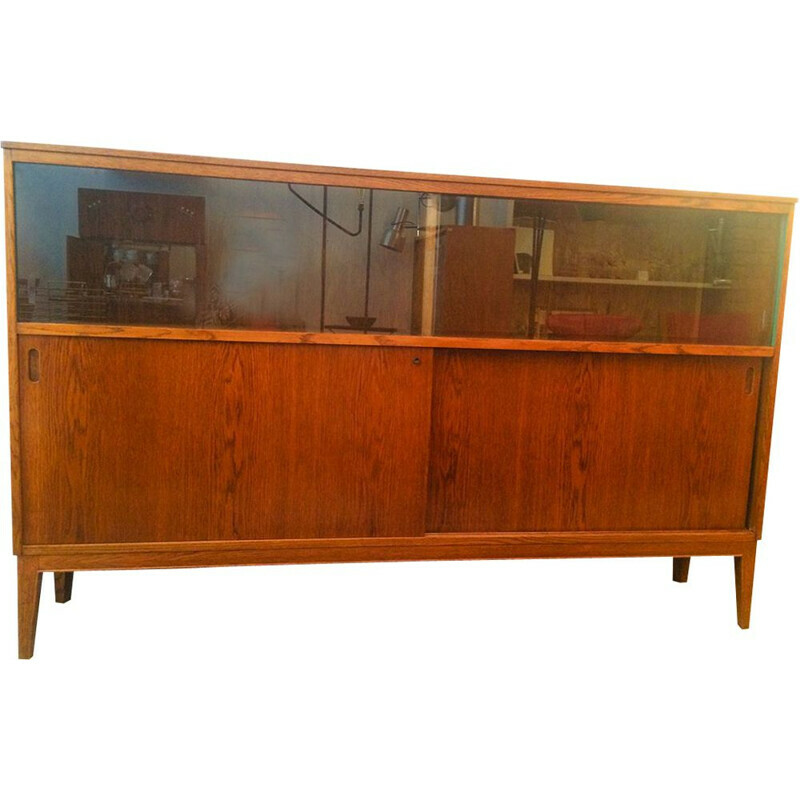 Authentic vintage furniture selected from antique dealers specialized in 20th century furniture !